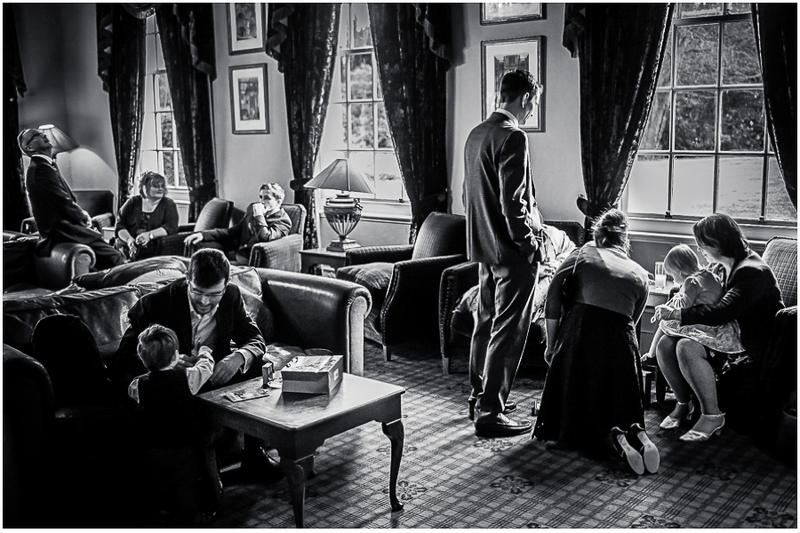 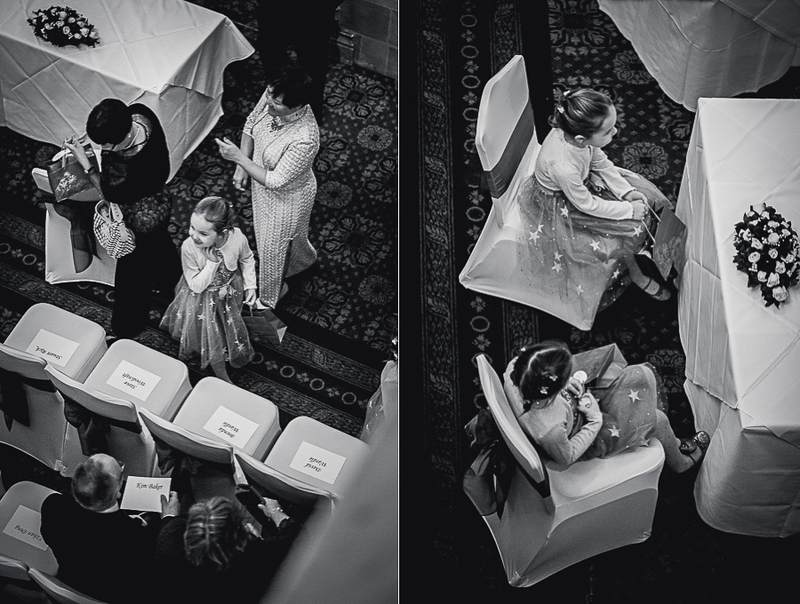 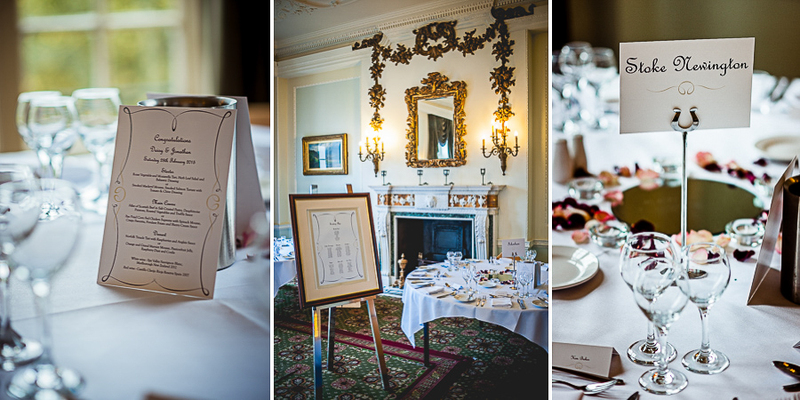 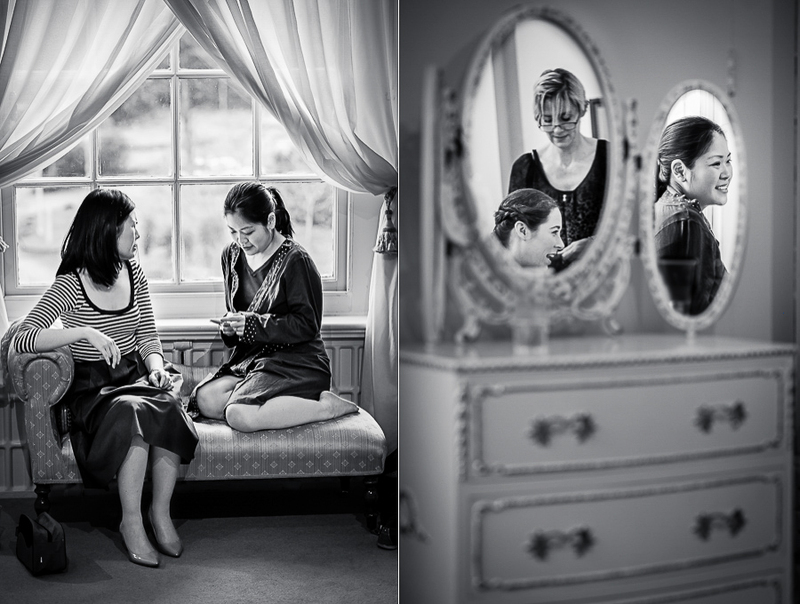 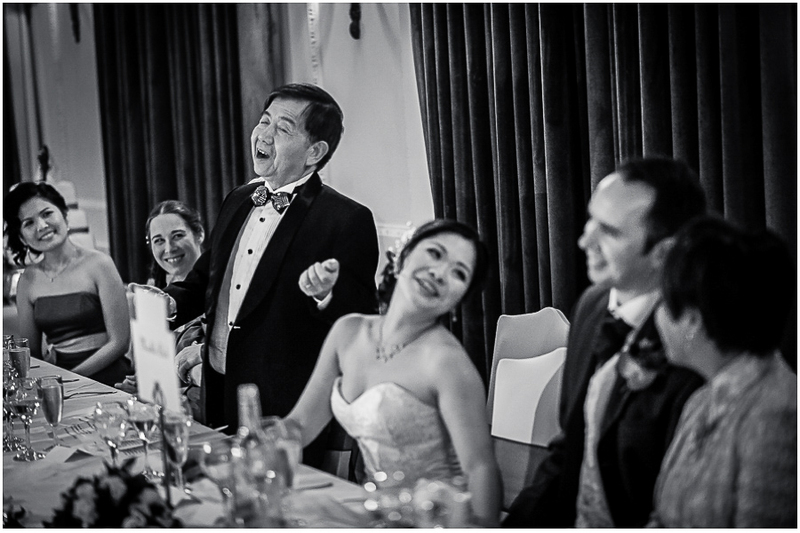 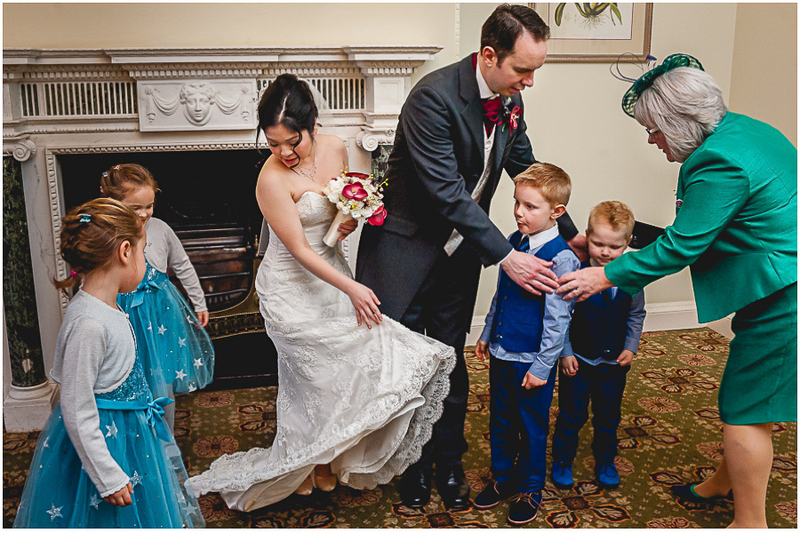 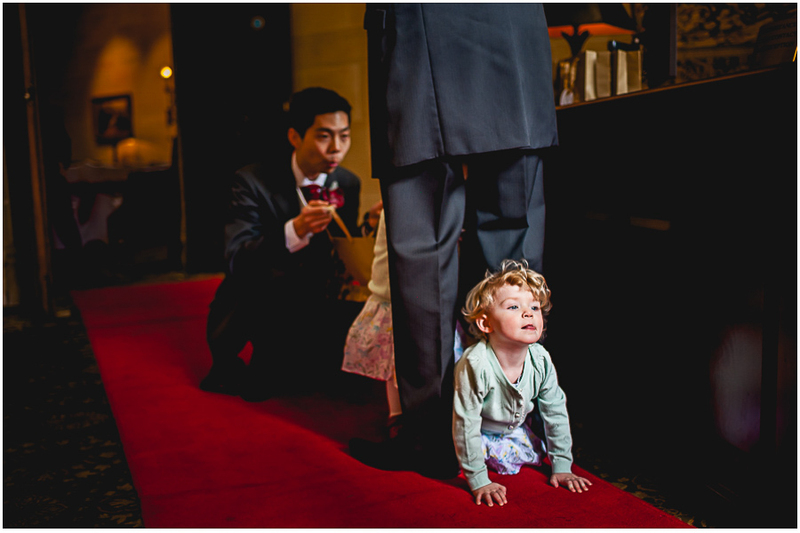 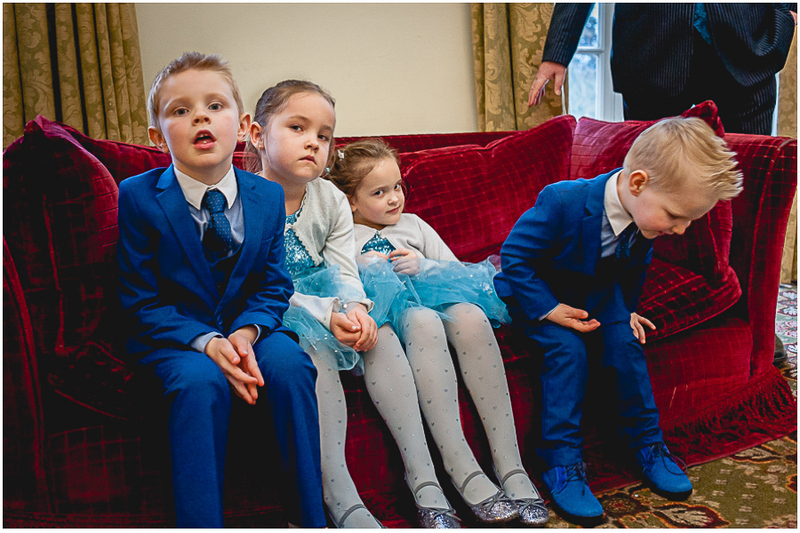 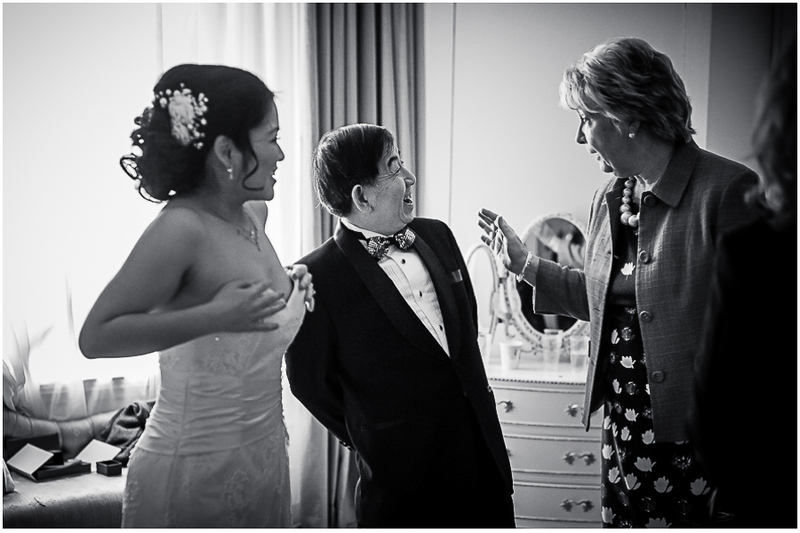 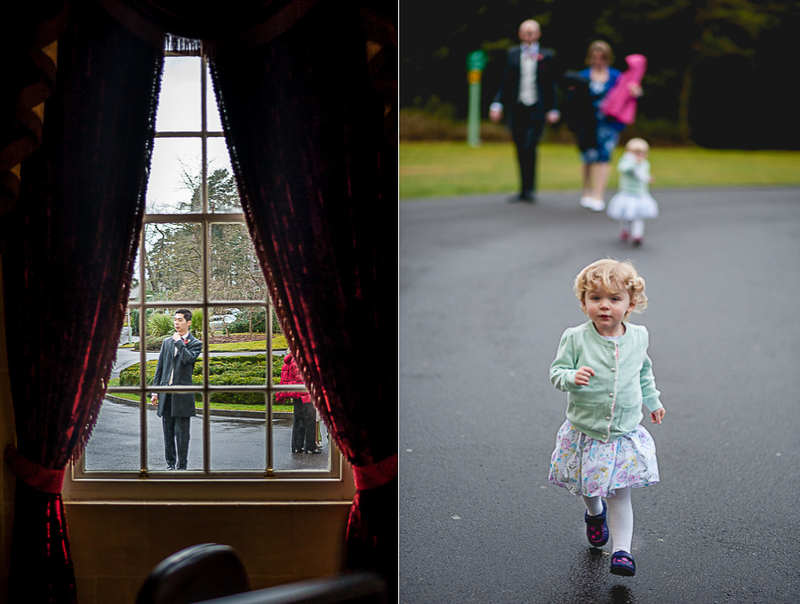 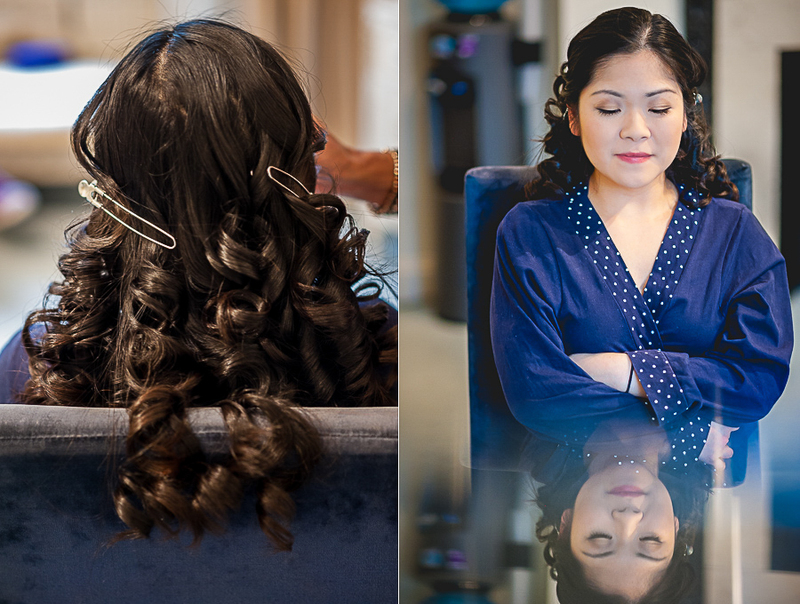 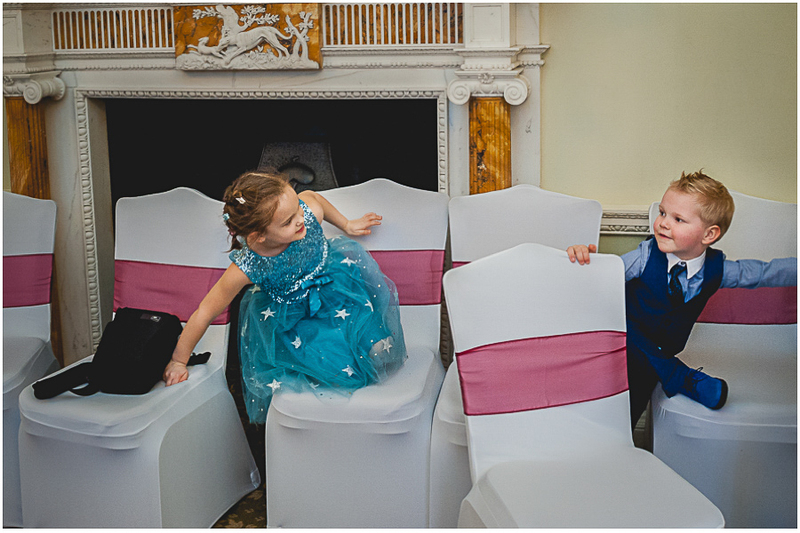 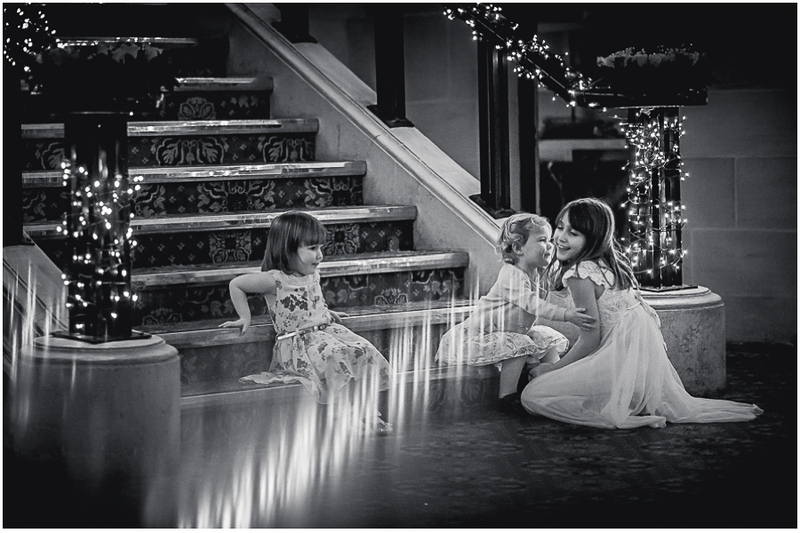 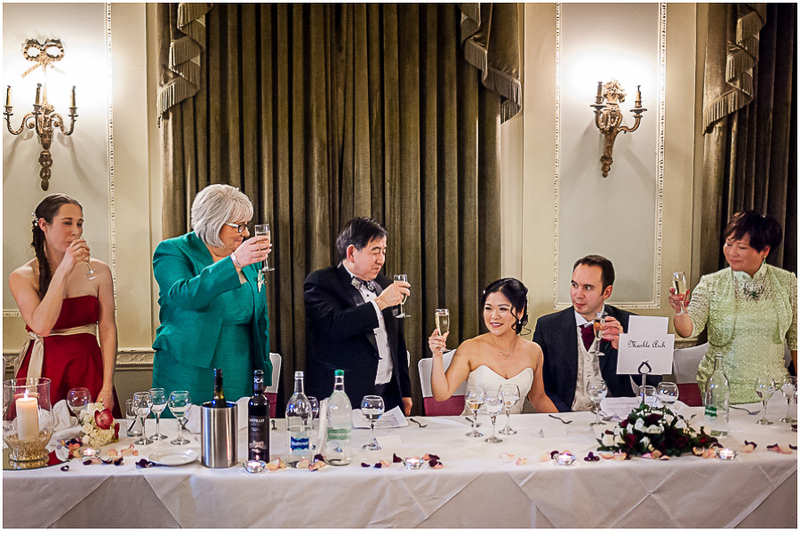 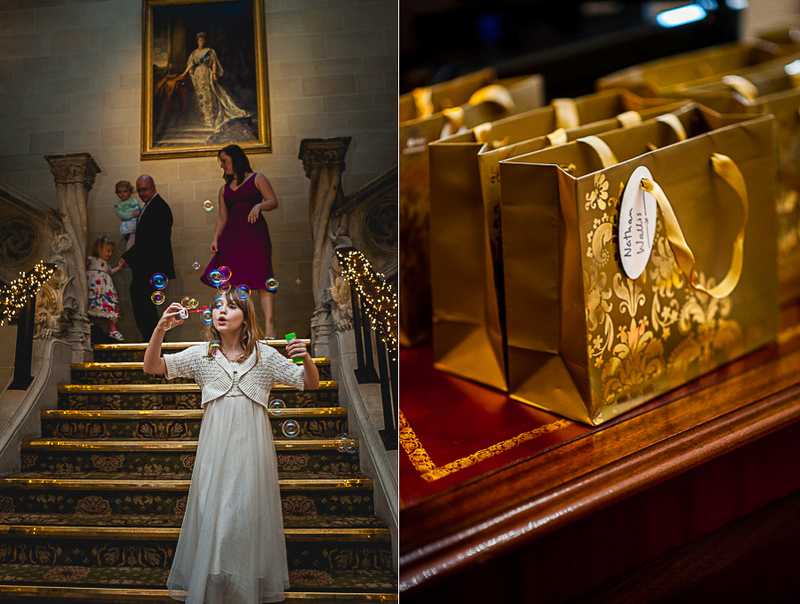 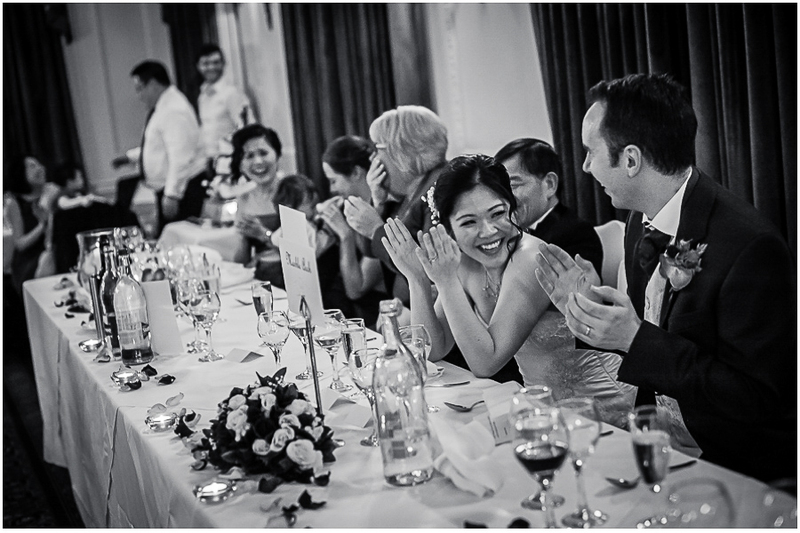 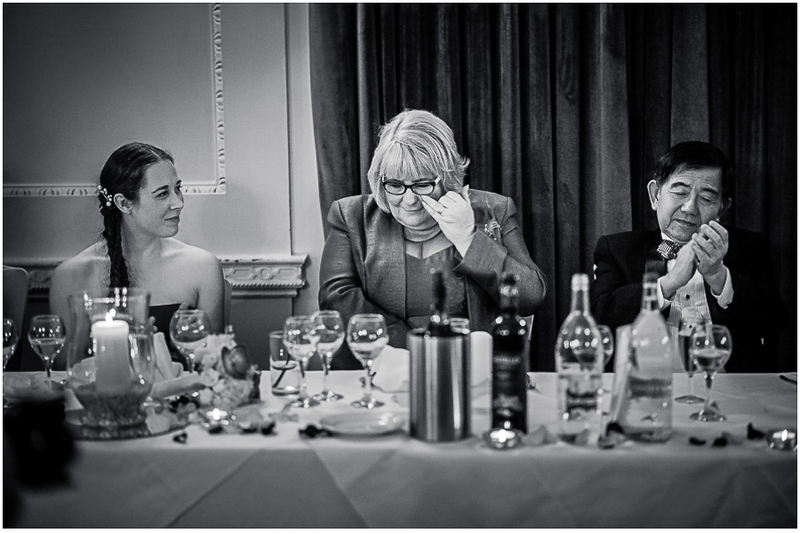 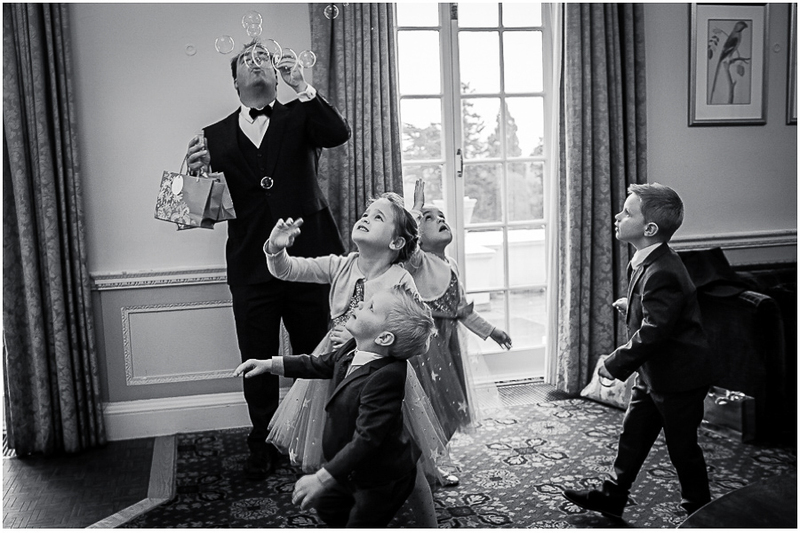 Wedding photographer in Surrey presents the wedding of Daisy and Jonathan Northcote House Sunningdale. 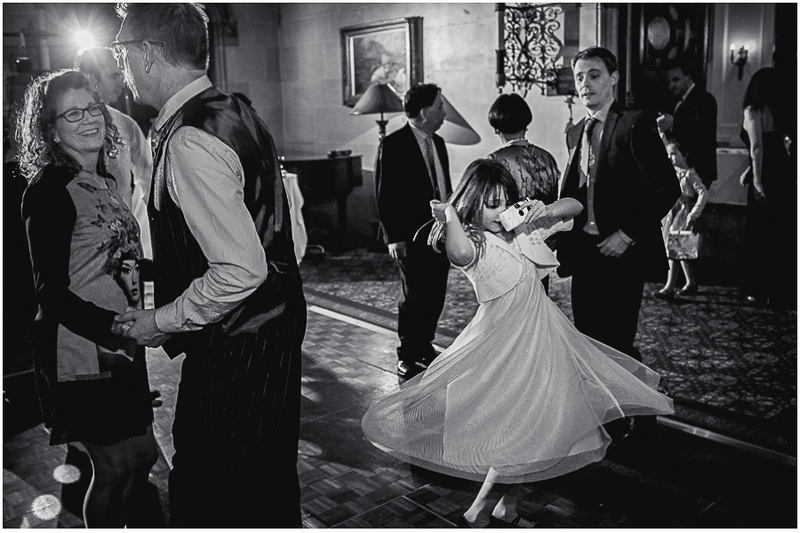 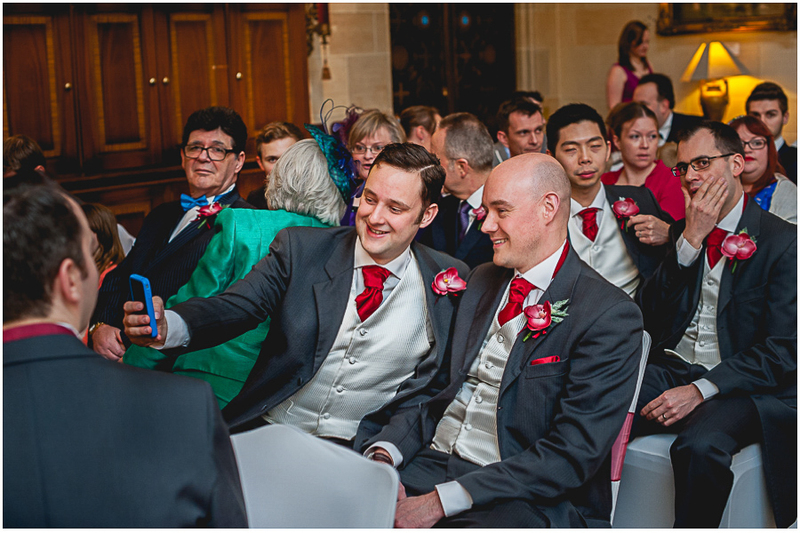 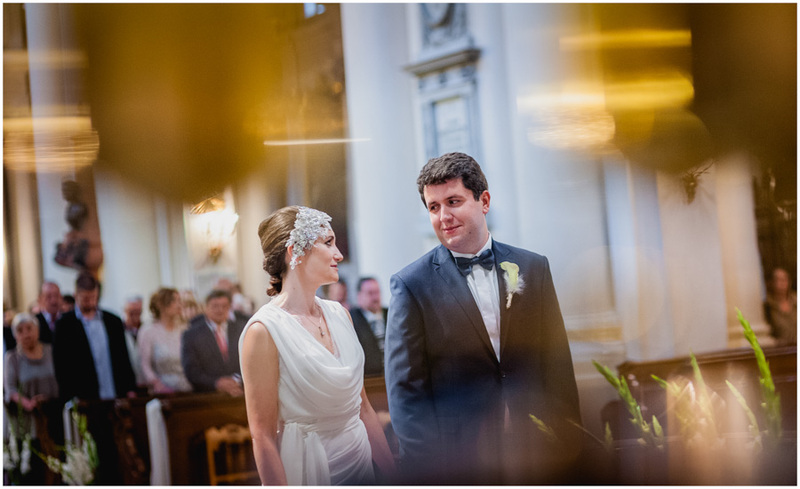 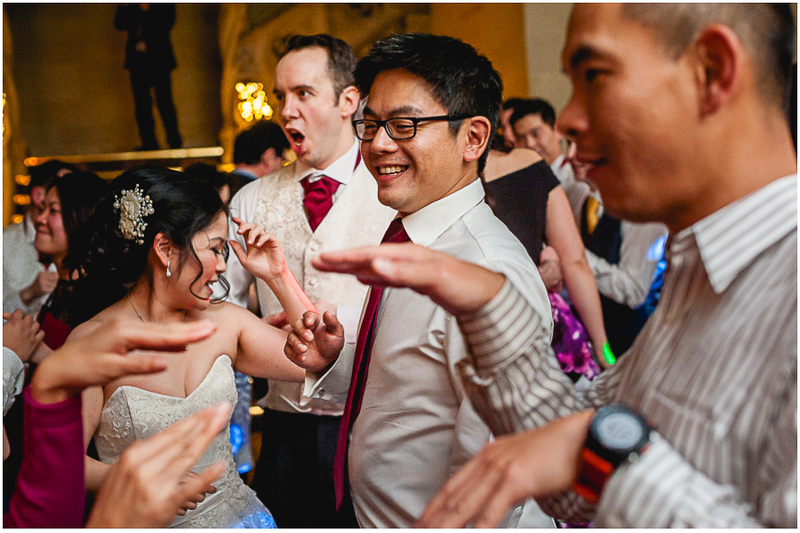 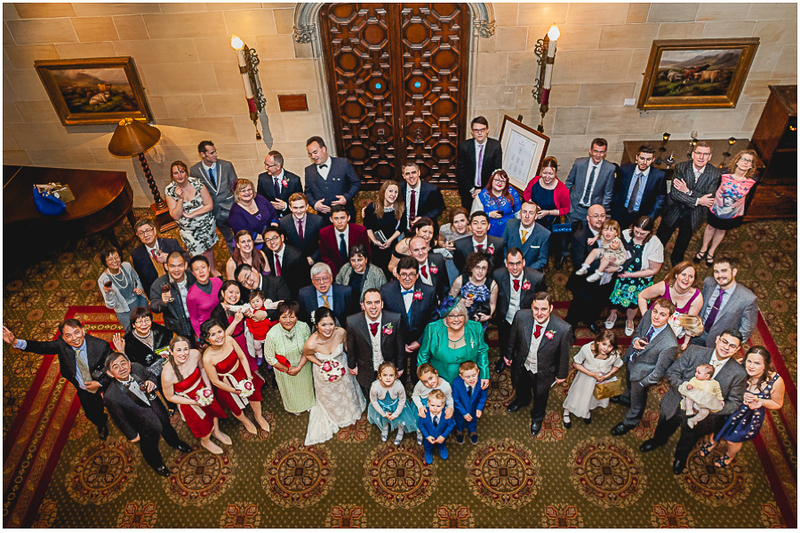 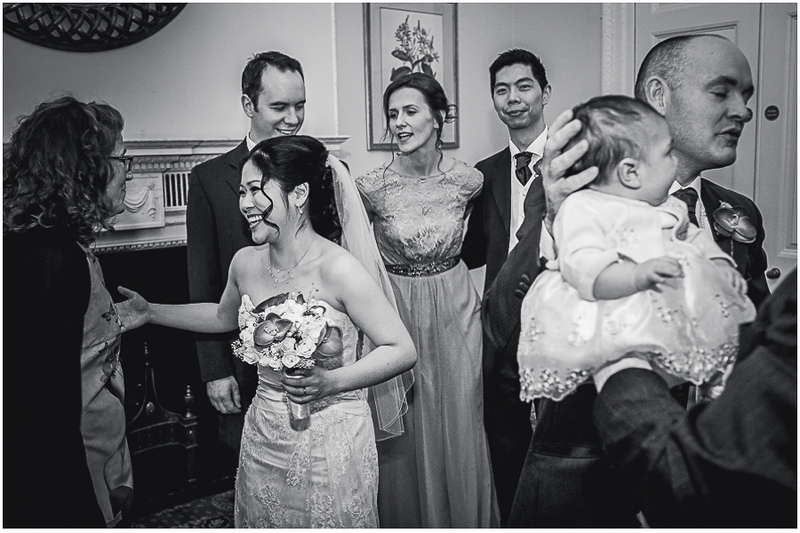 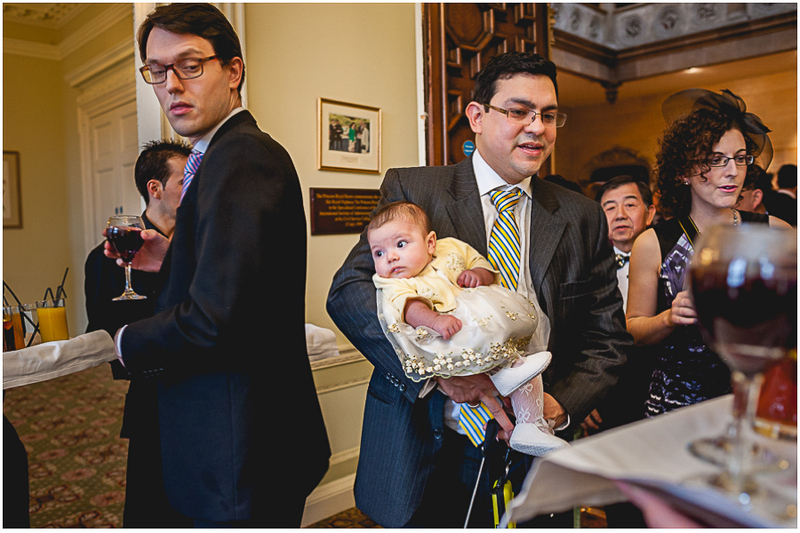 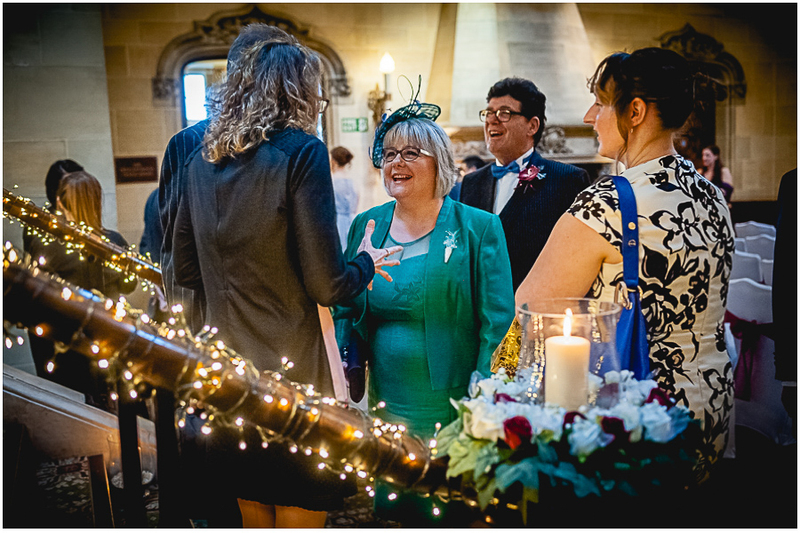 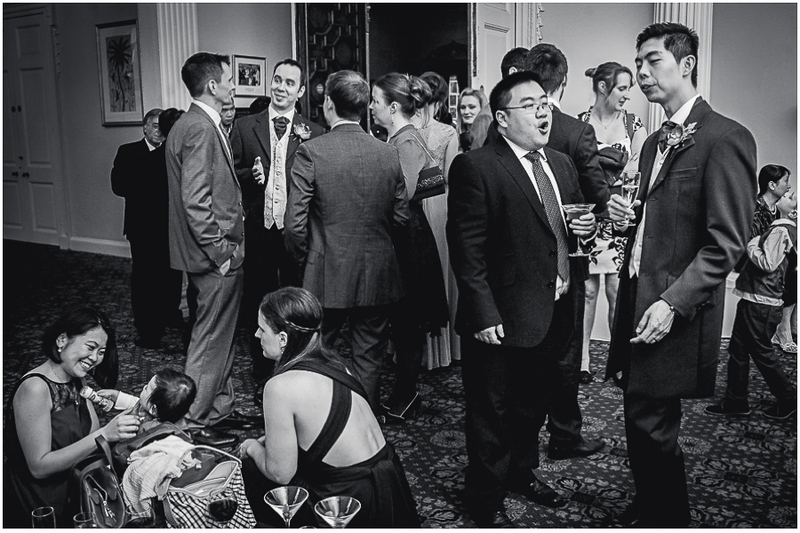 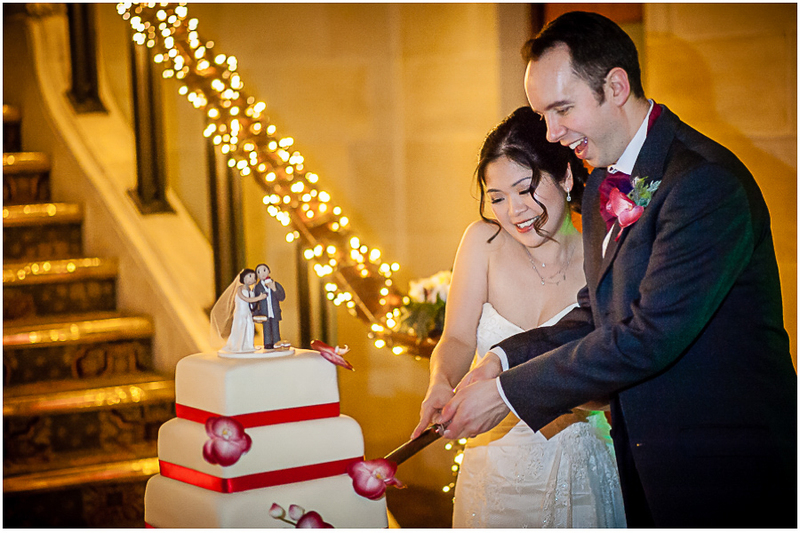 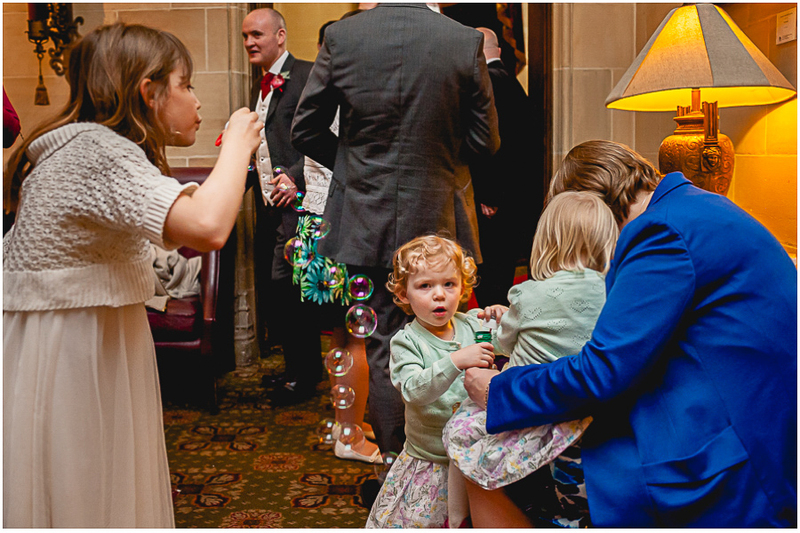 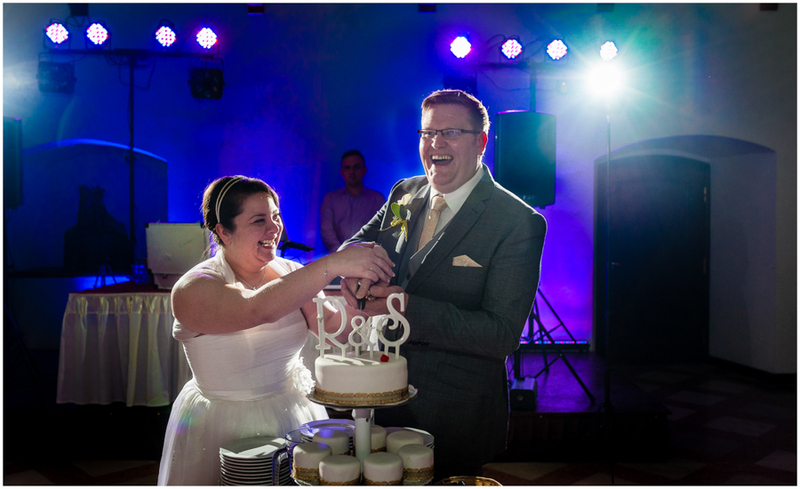 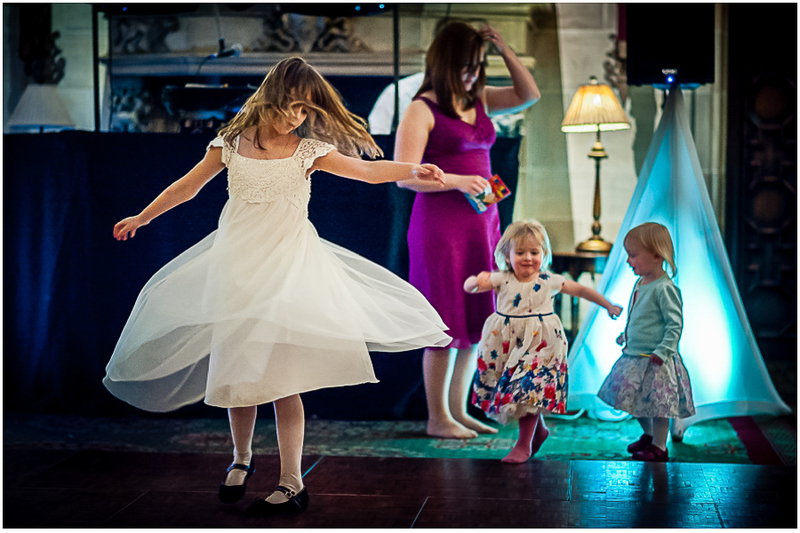 This is the long-awaited report from the wedding of a fantastic couple – Daisy and Jonathan. 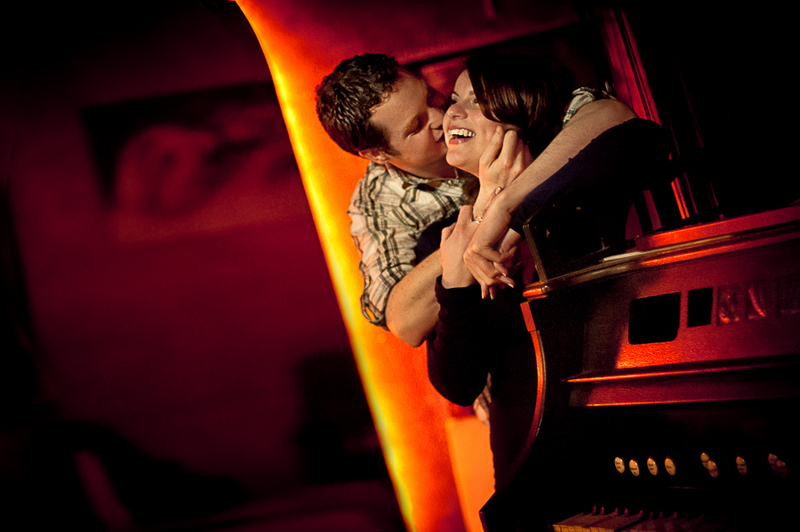 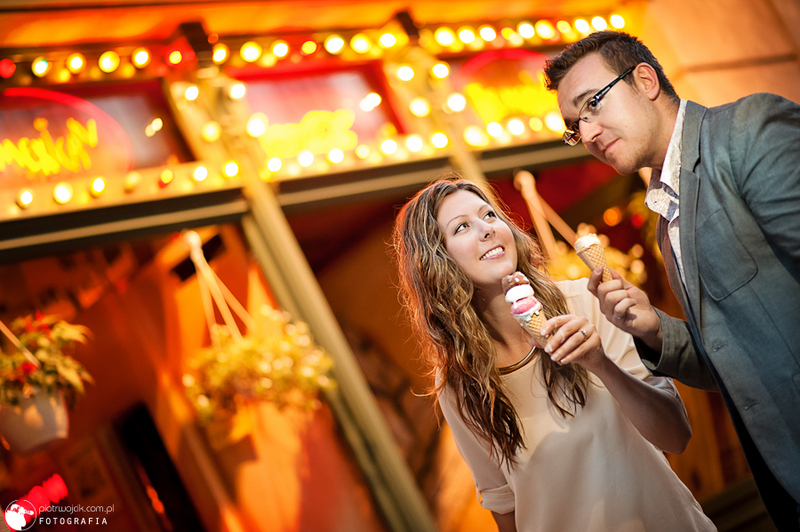 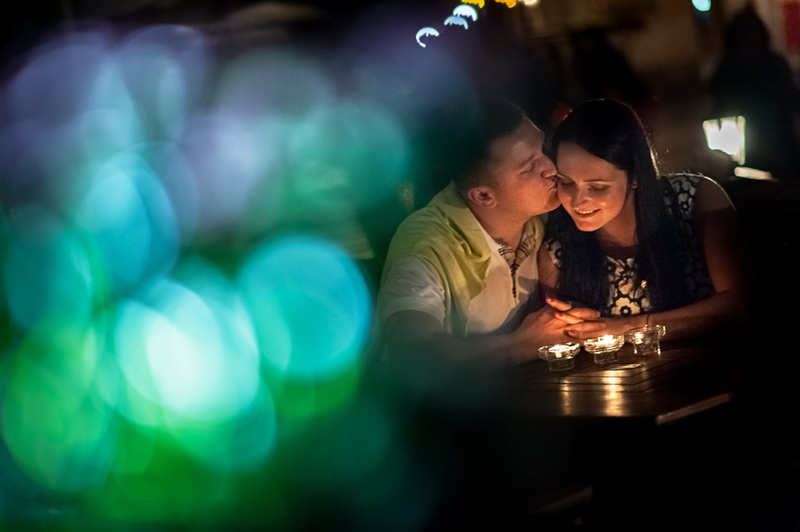 Do you remember Daisy and Jonathan pre-wedding session? 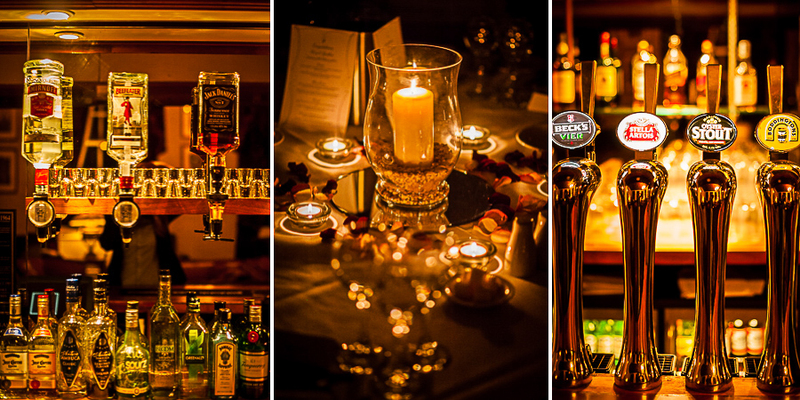 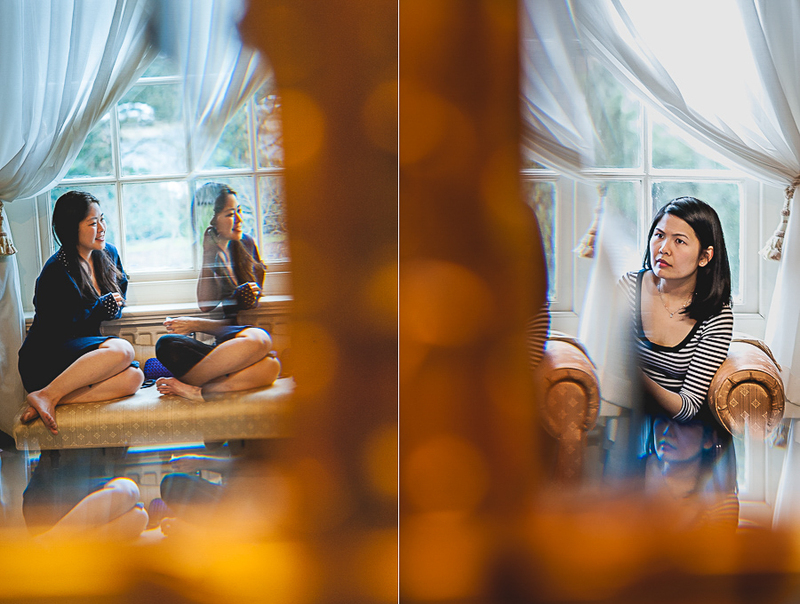 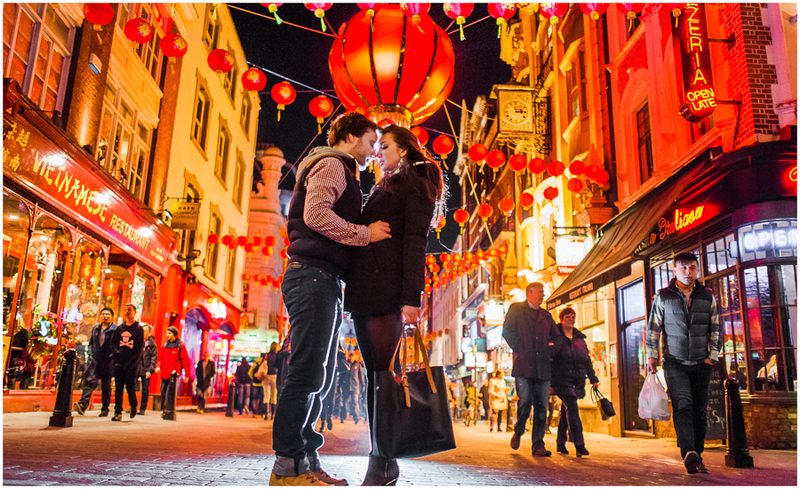 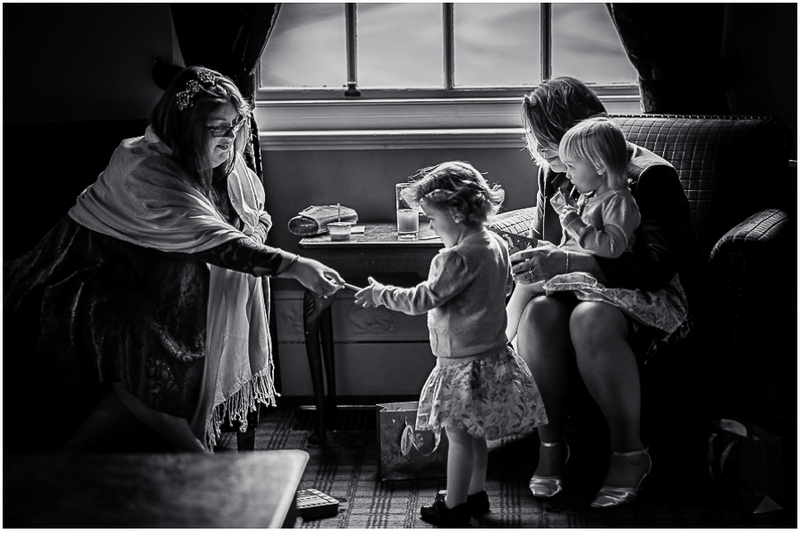 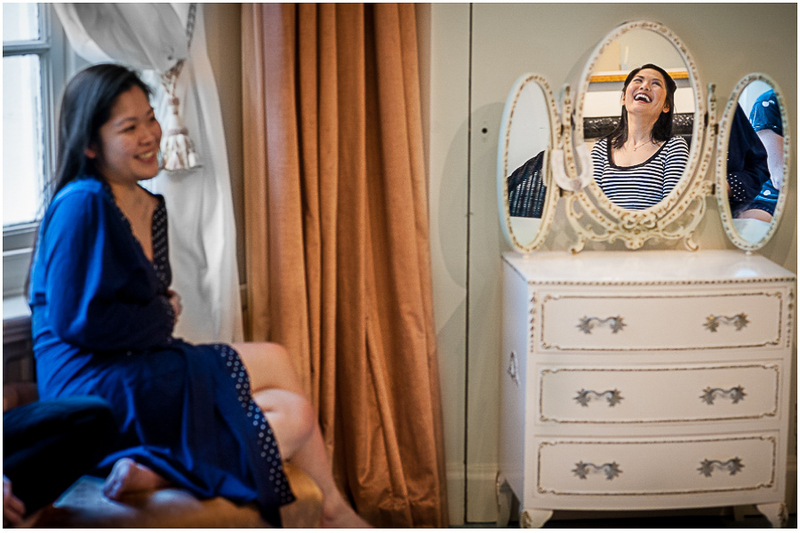 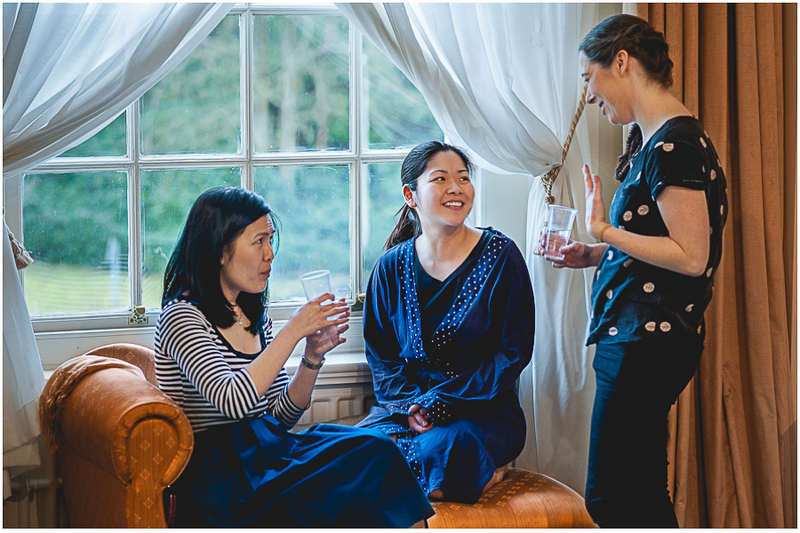 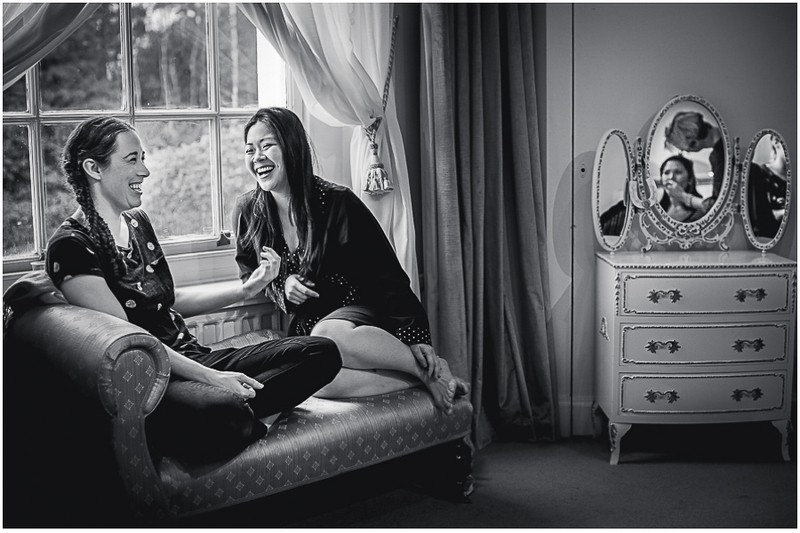 We just loved the time spent with the Daisy and Jo on their pre-wedding session. 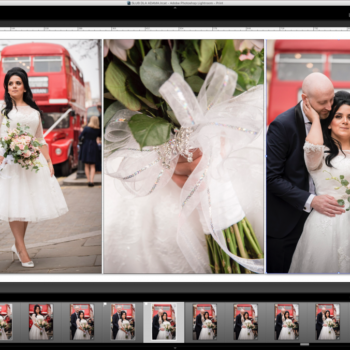 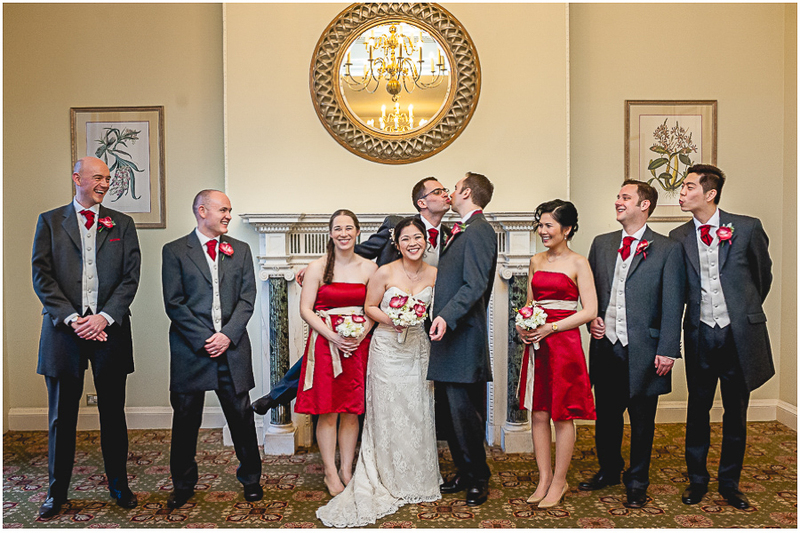 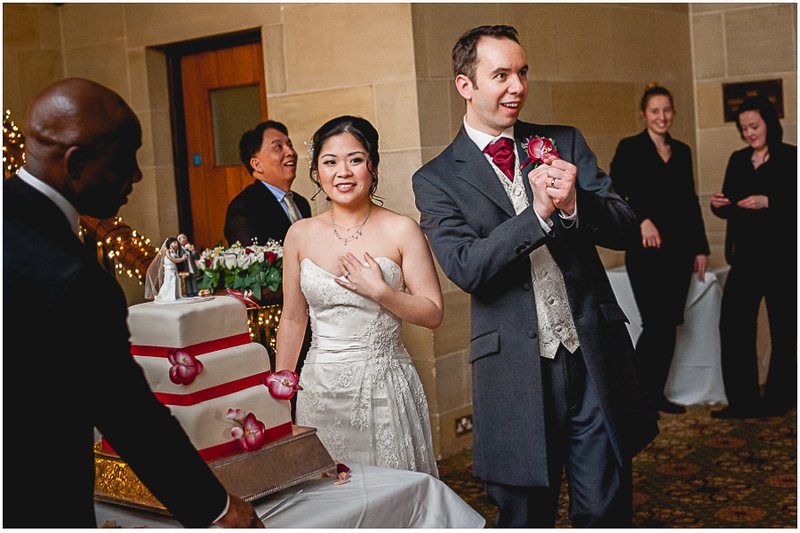 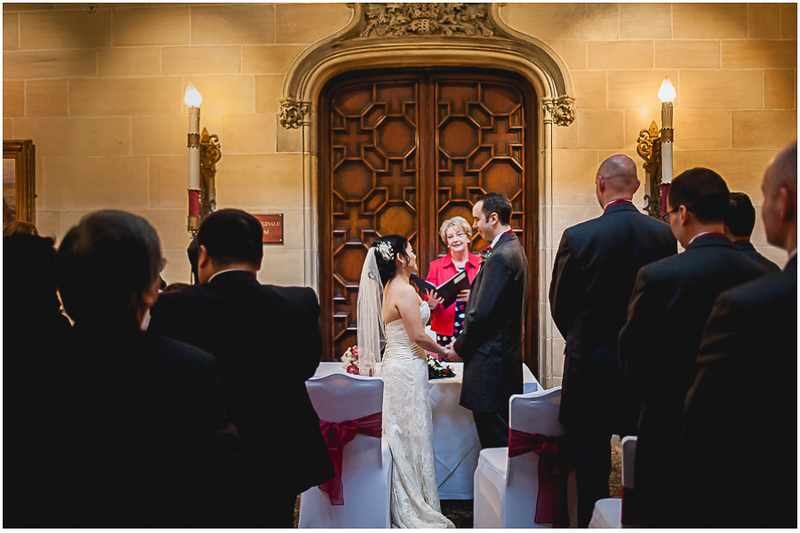 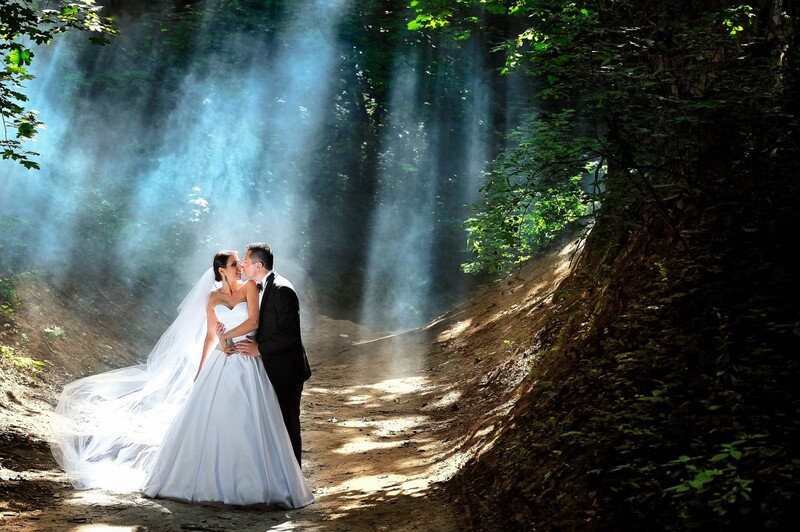 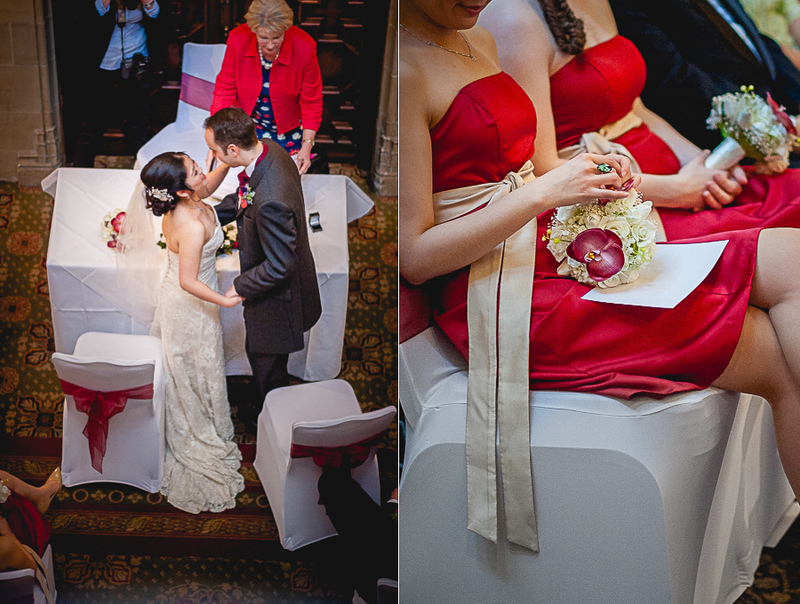 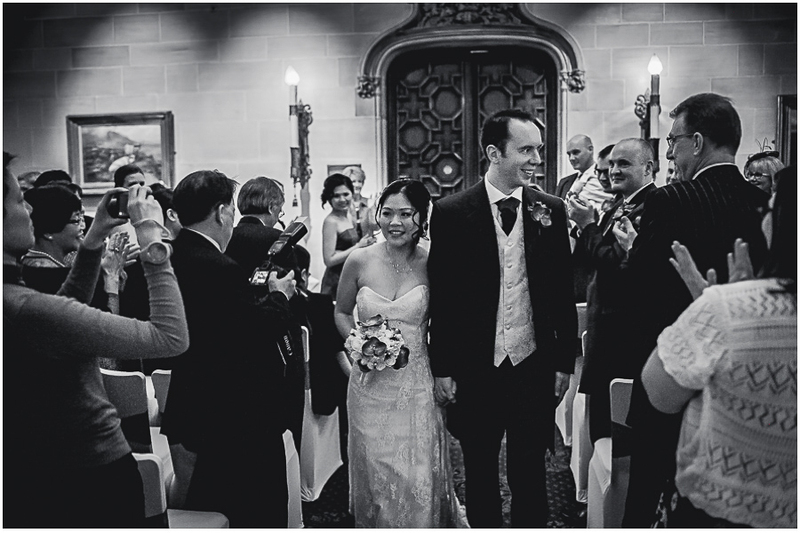 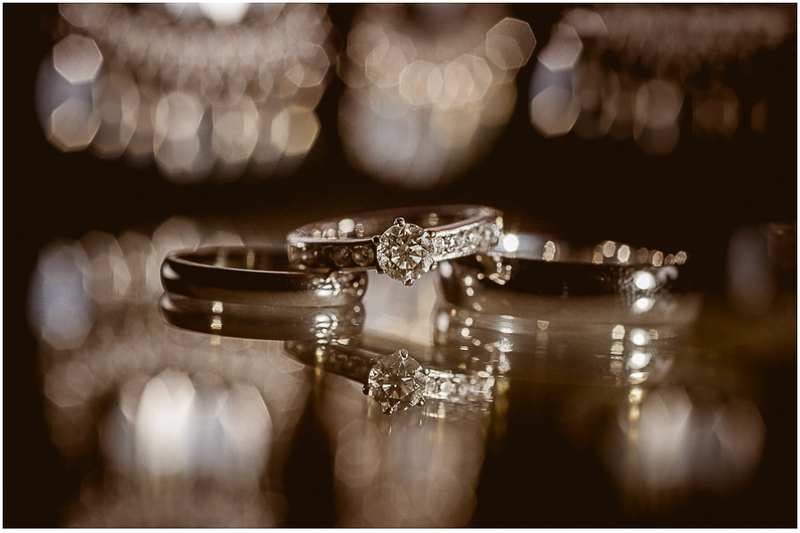 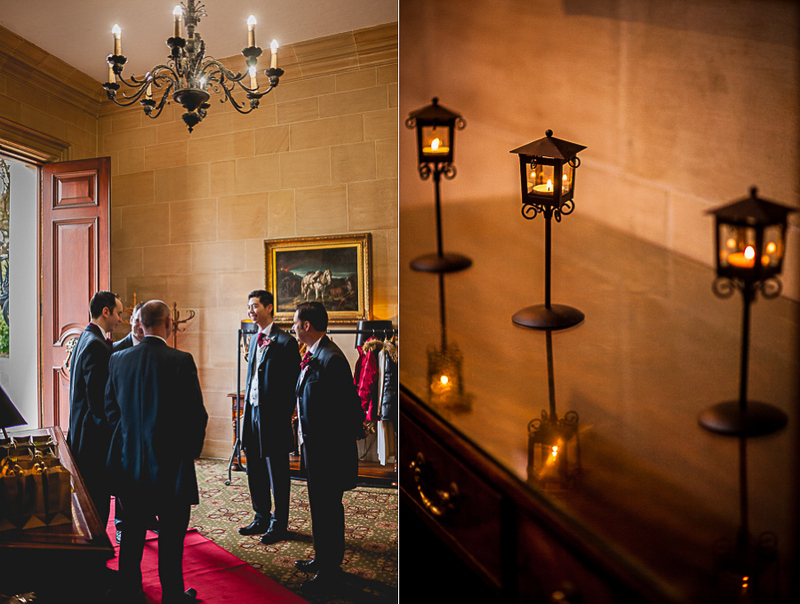 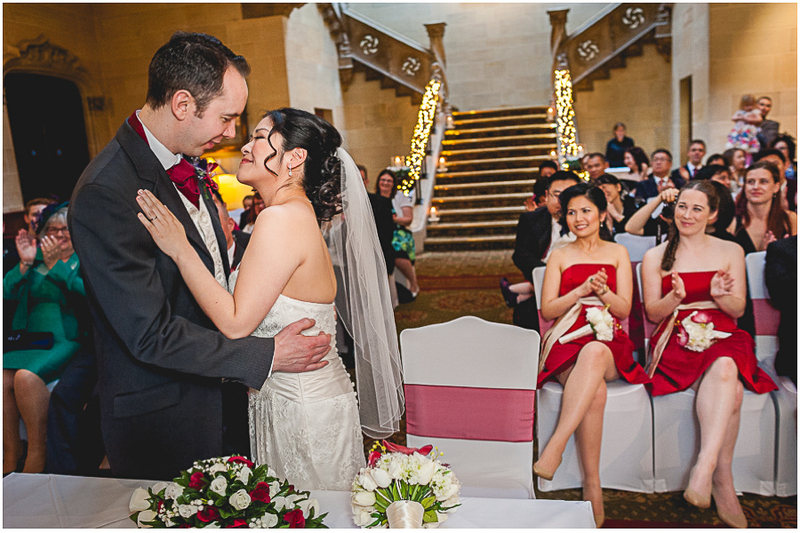 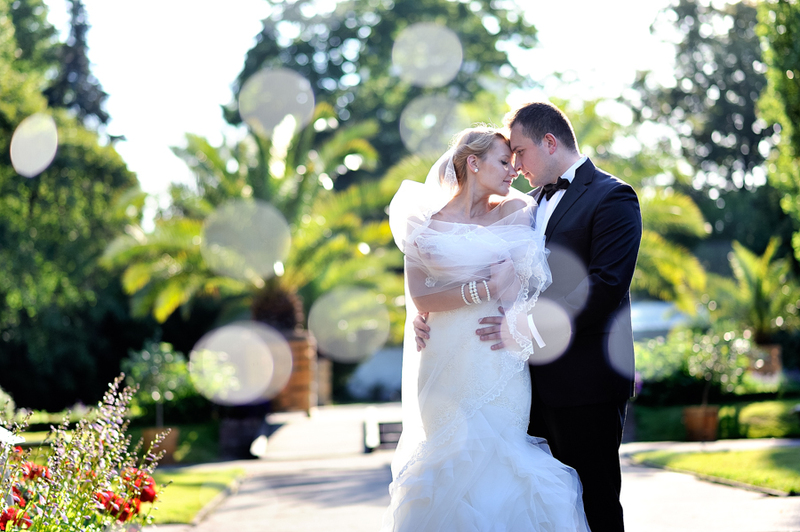 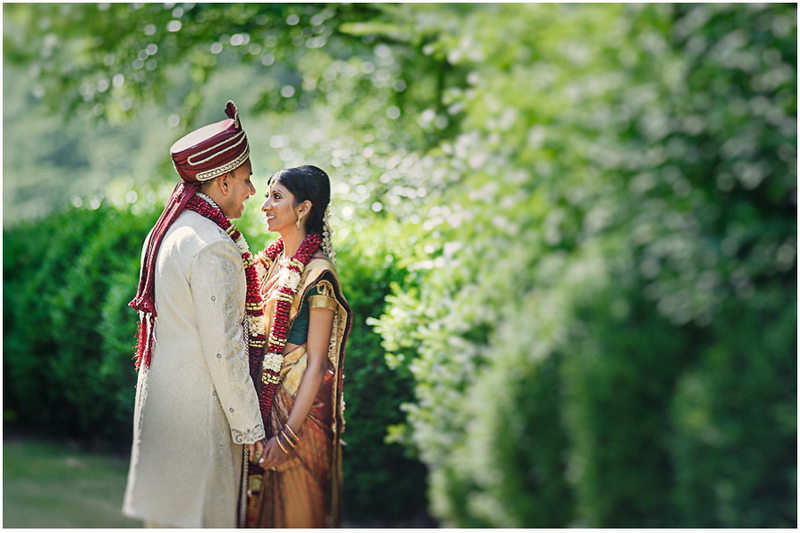 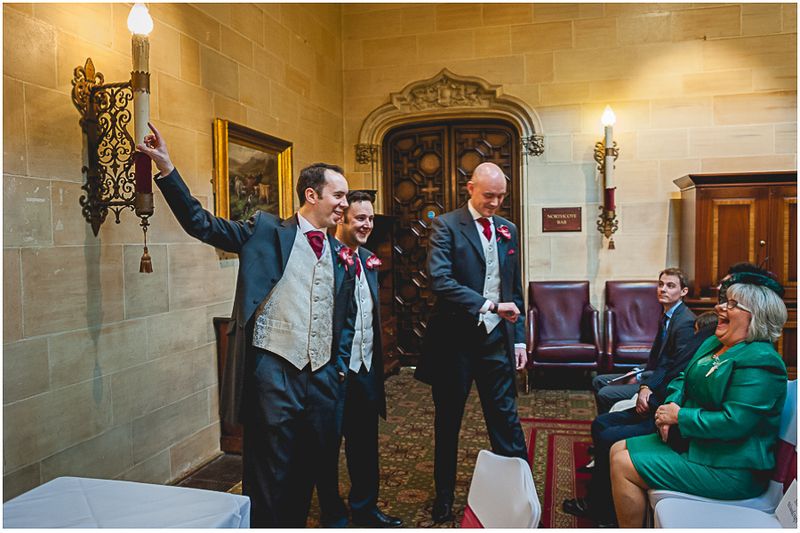 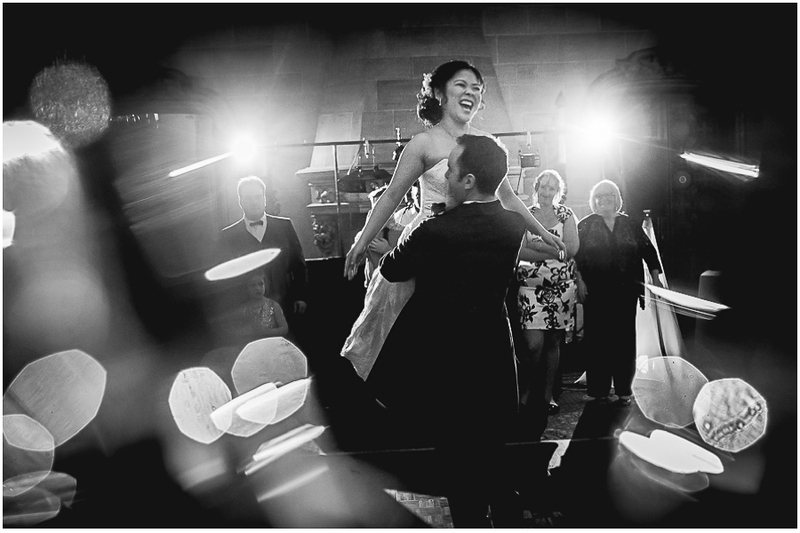 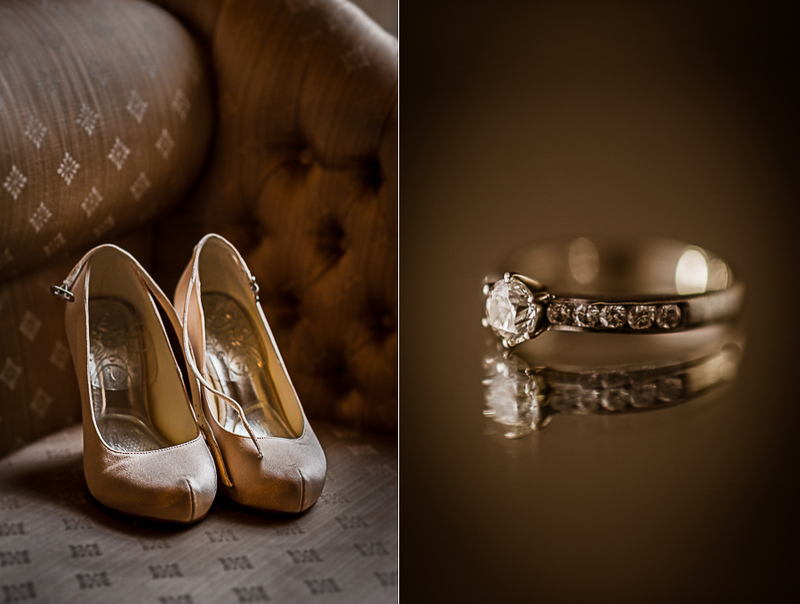 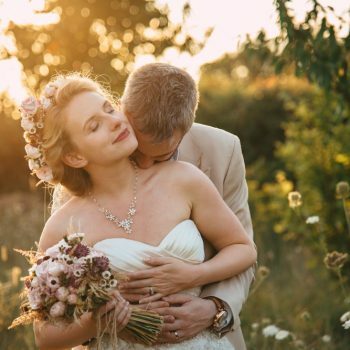 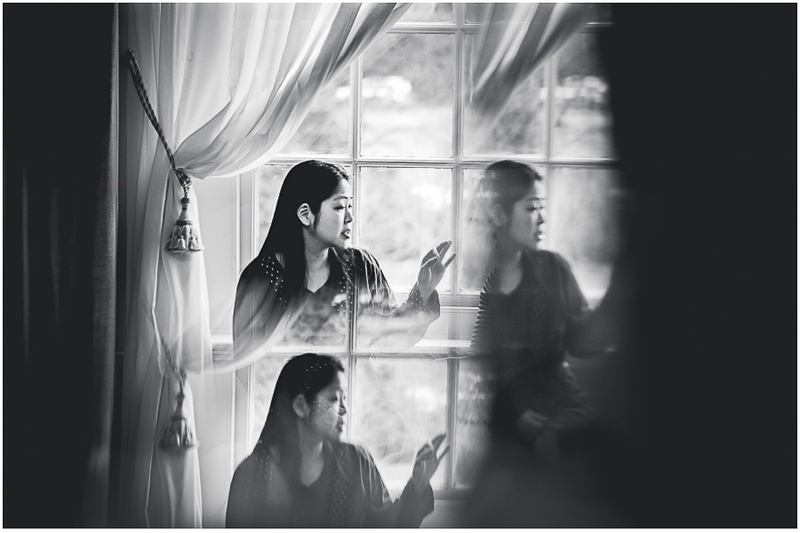 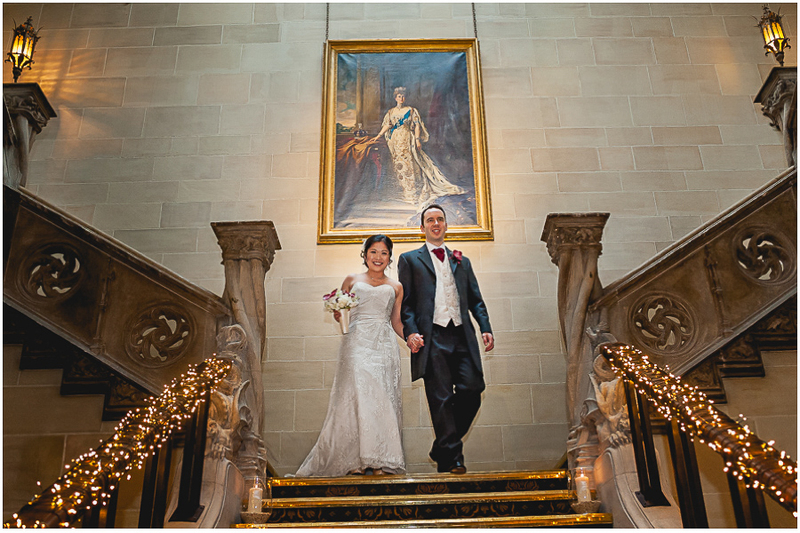 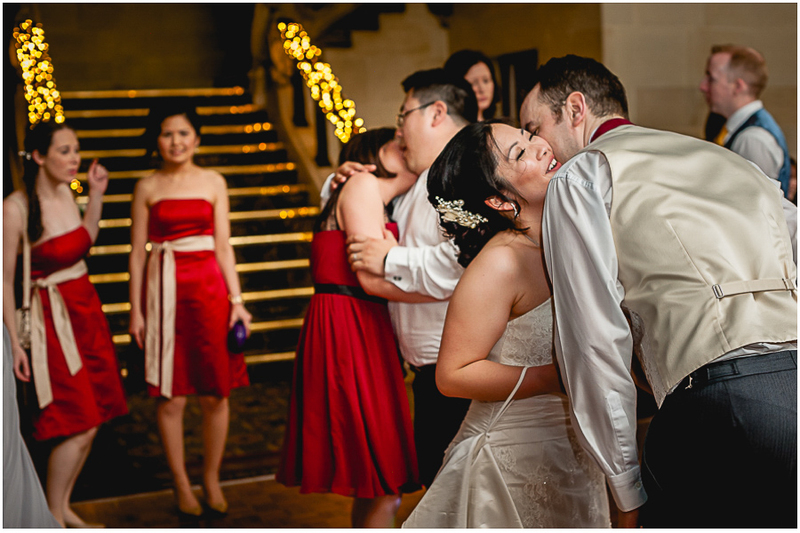 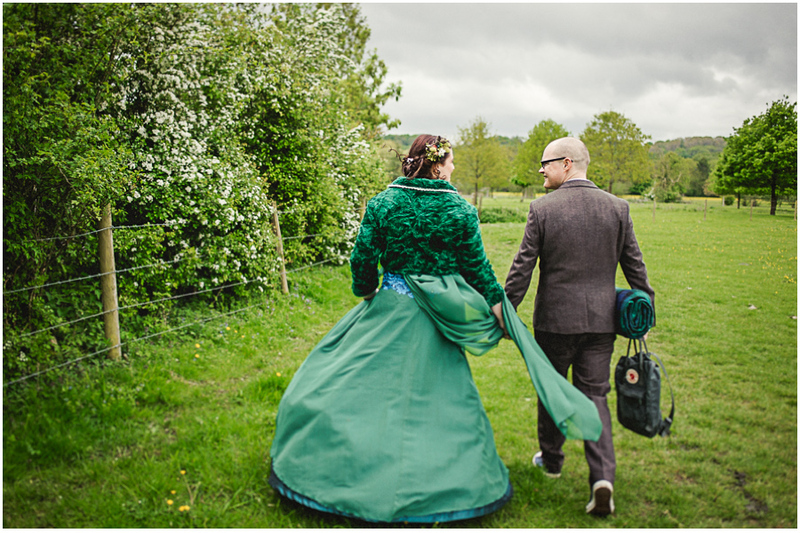 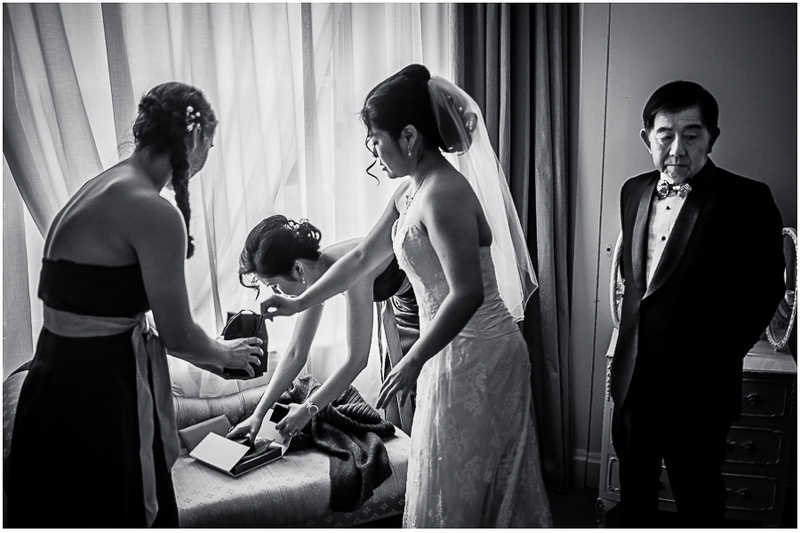 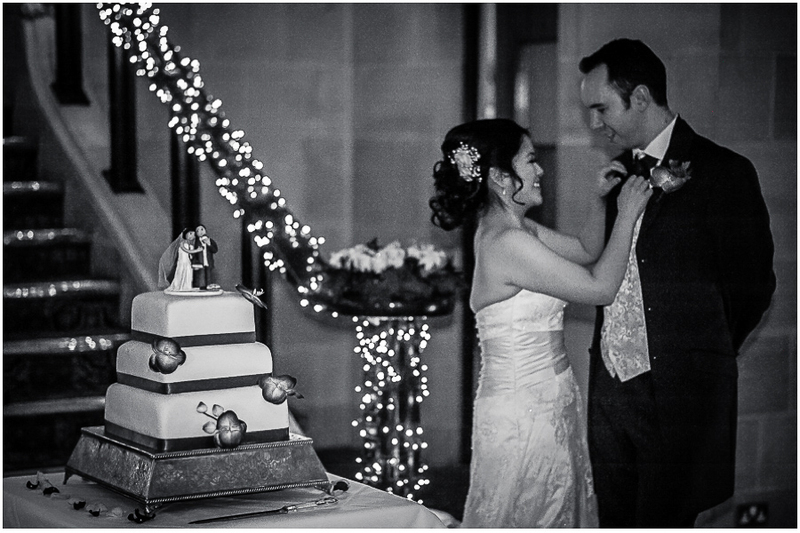 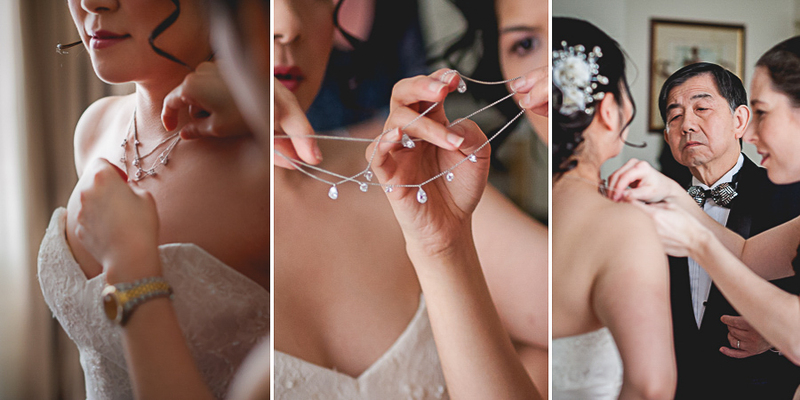 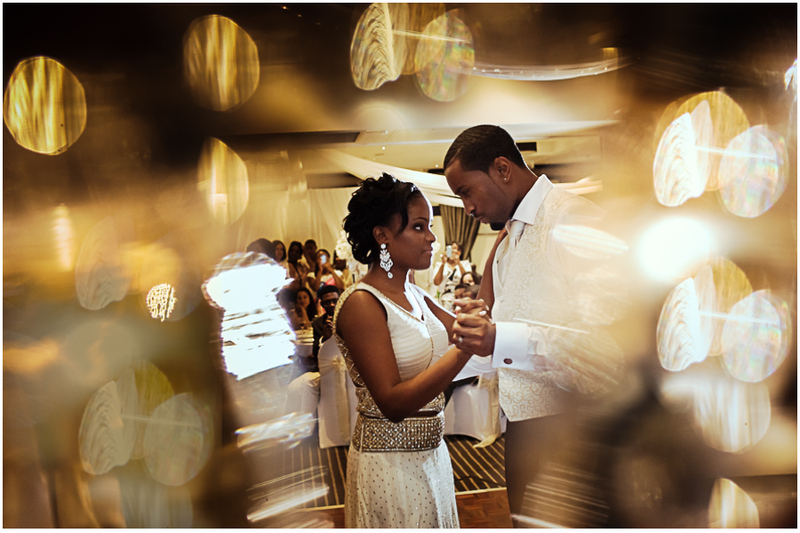 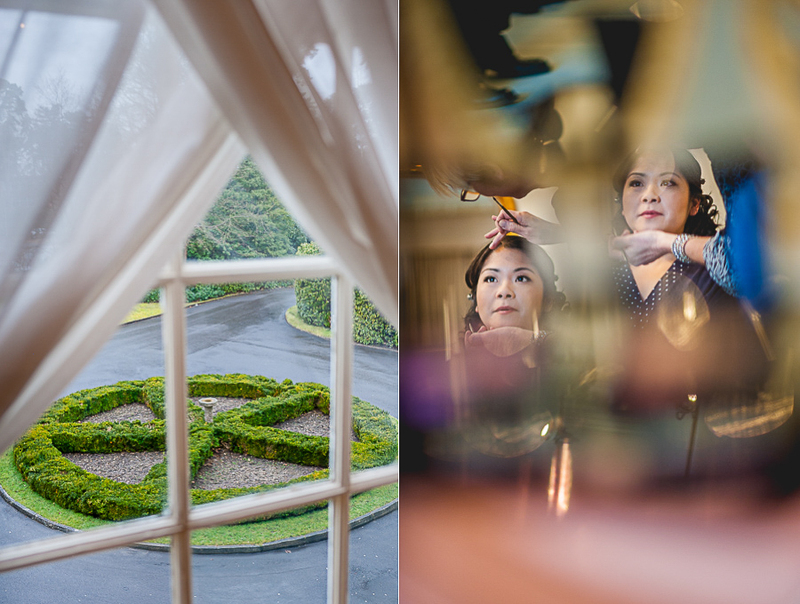 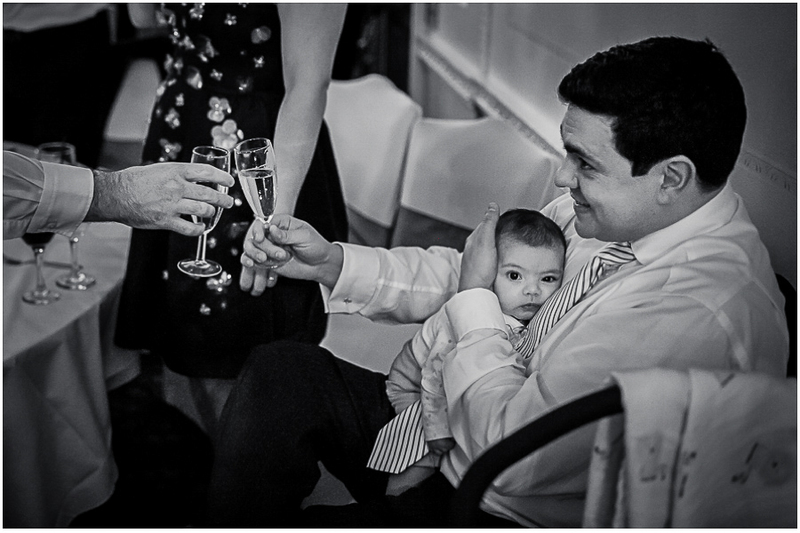 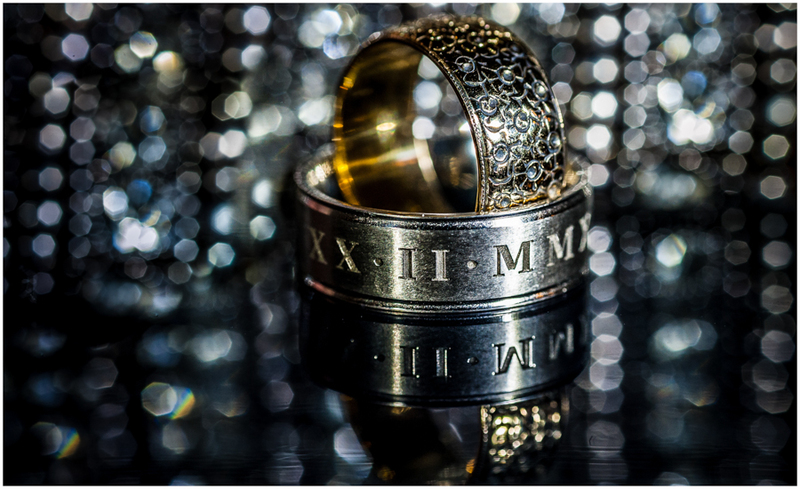 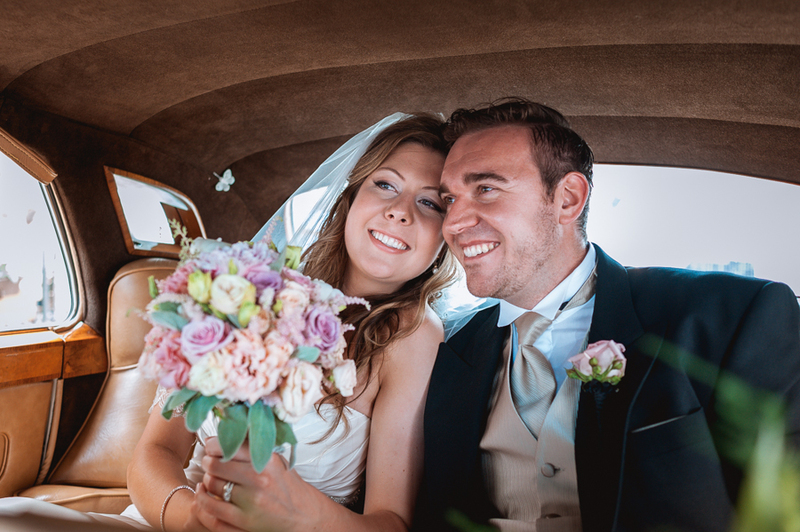 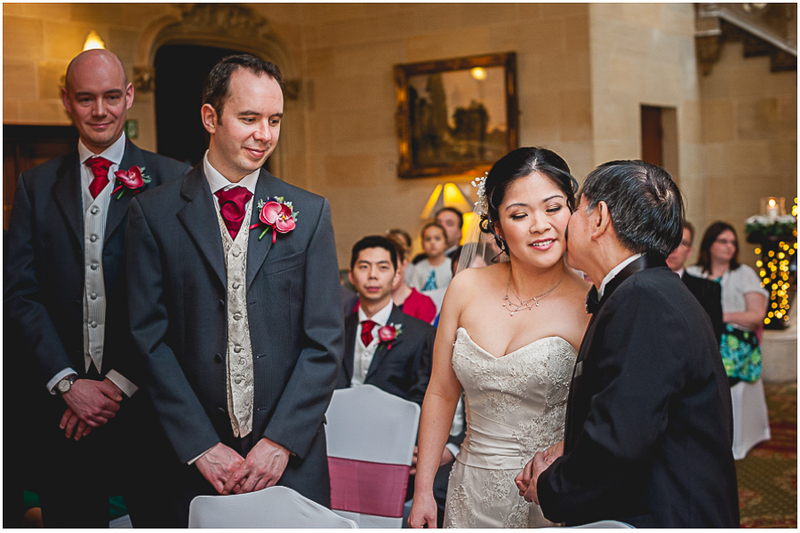 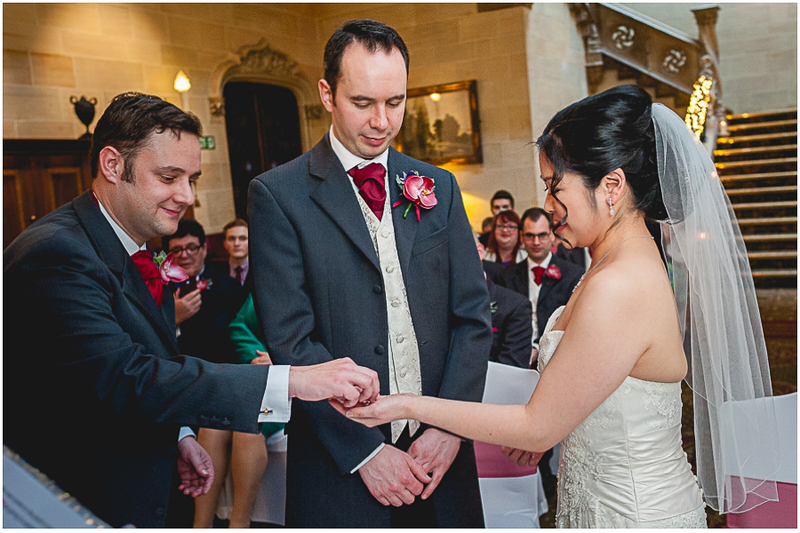 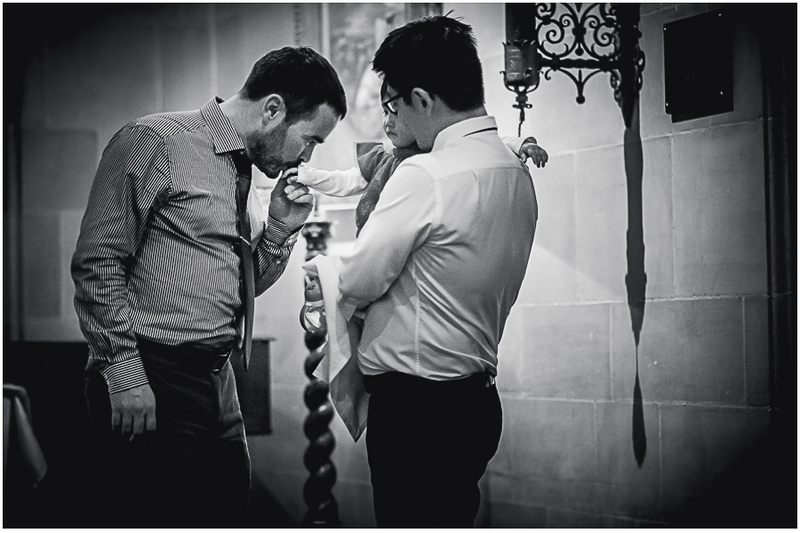 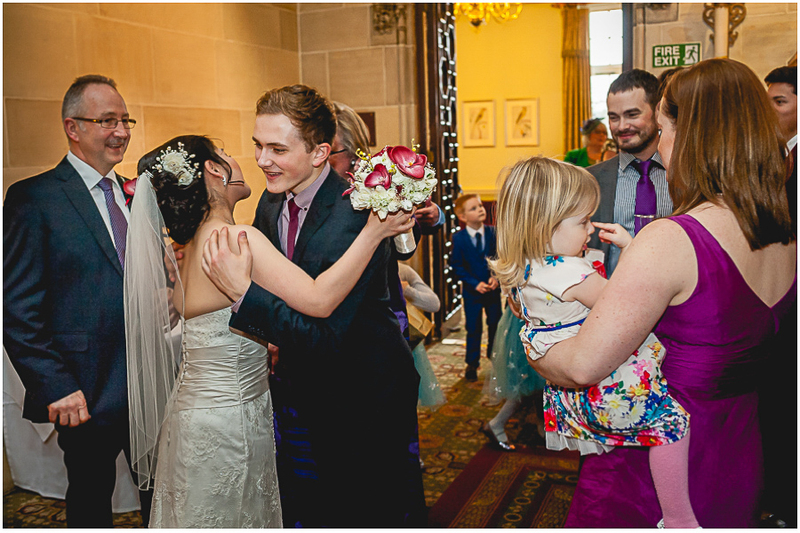 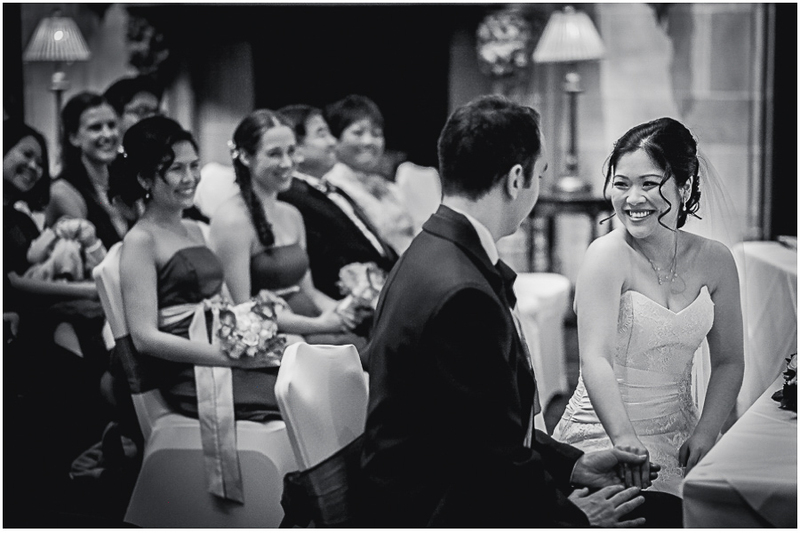 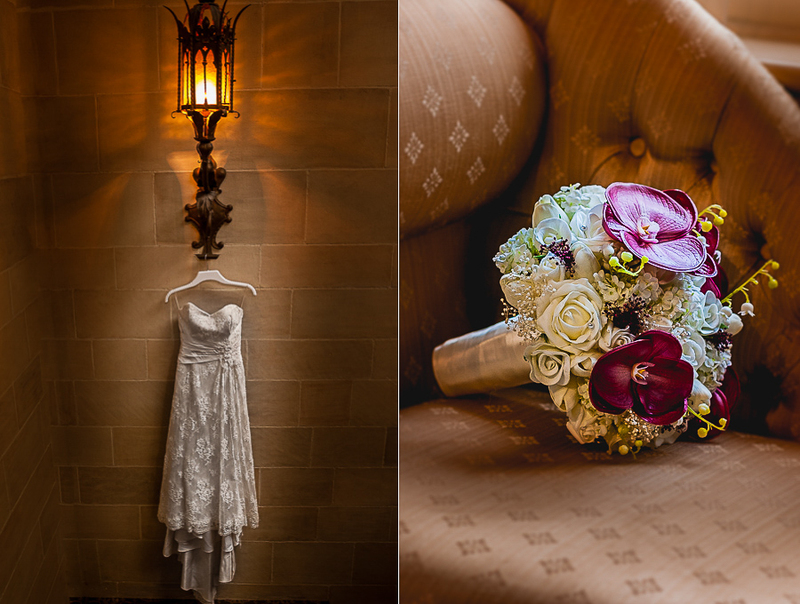 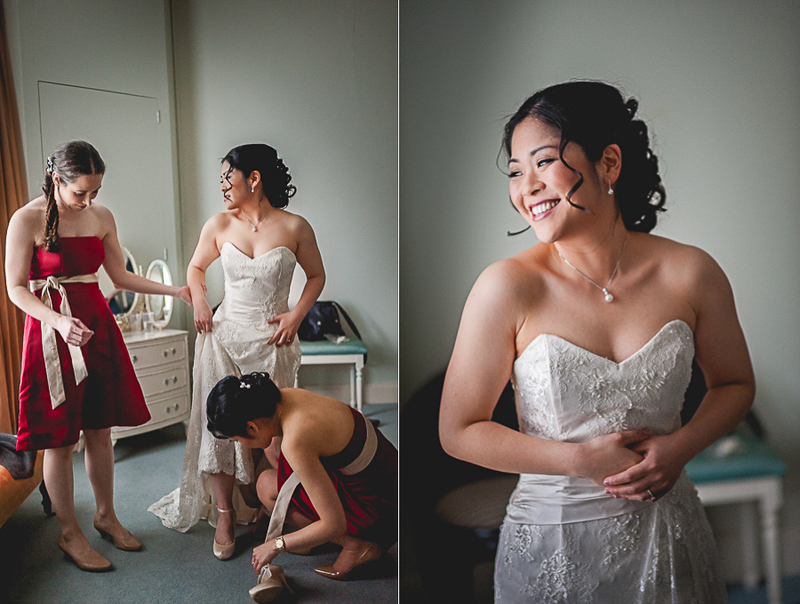 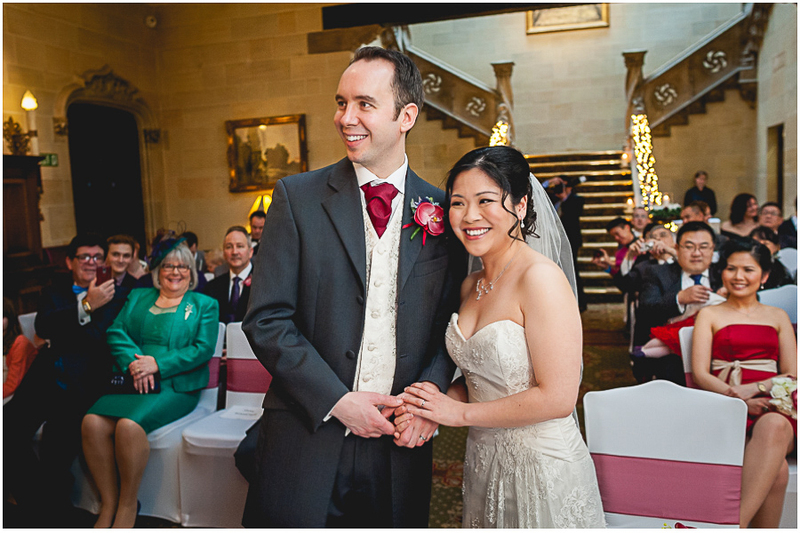 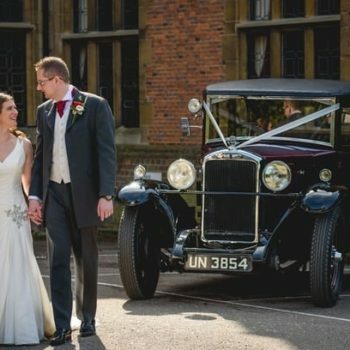 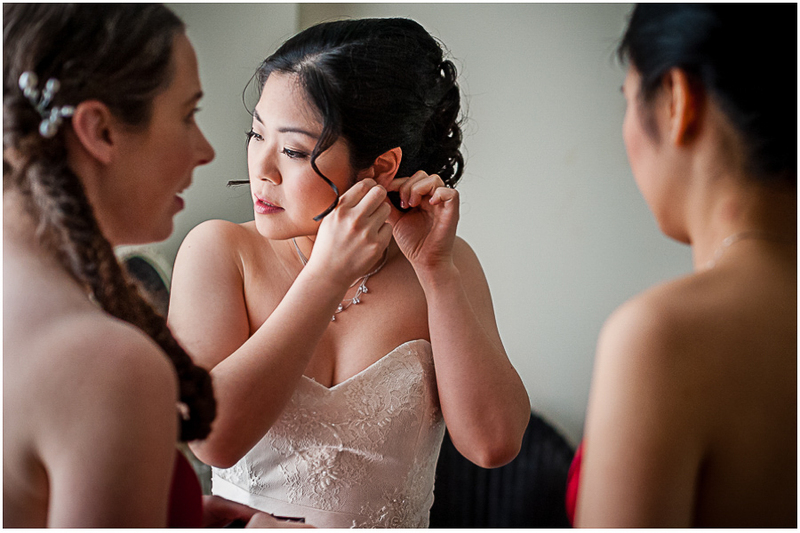 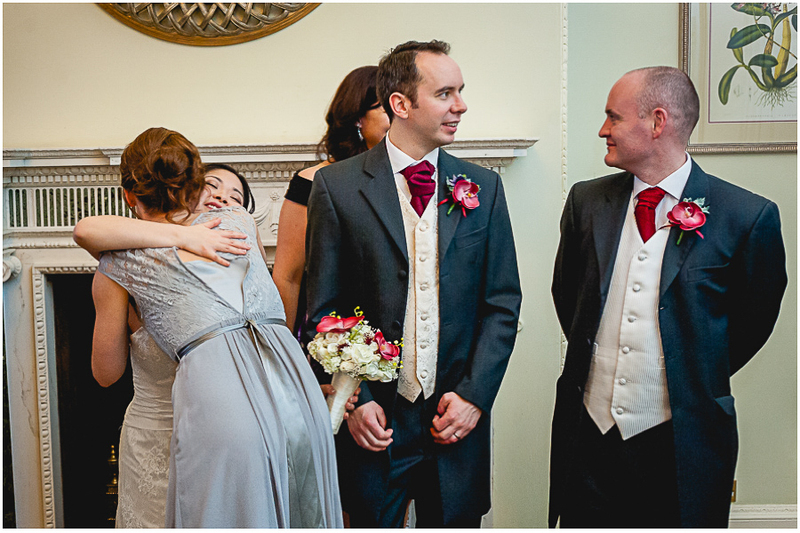 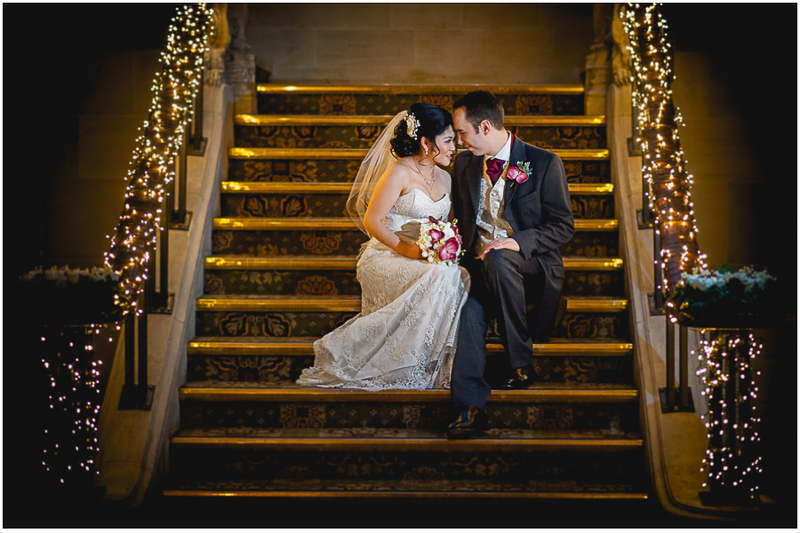 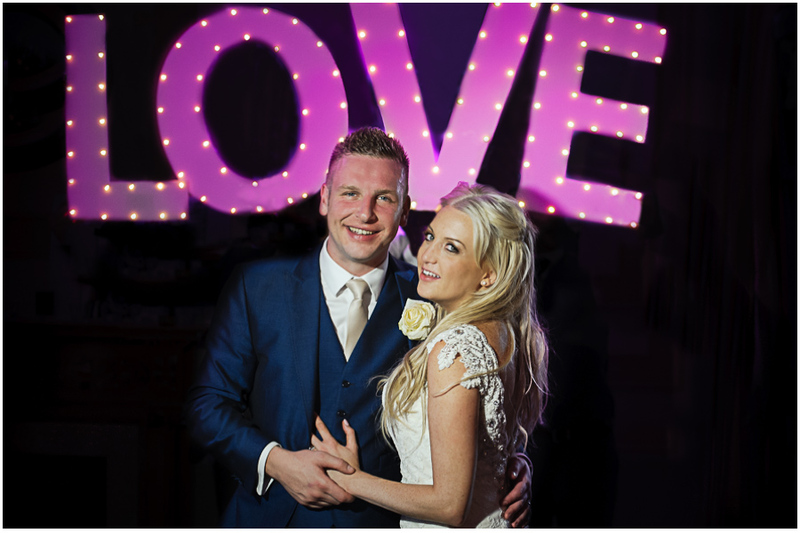 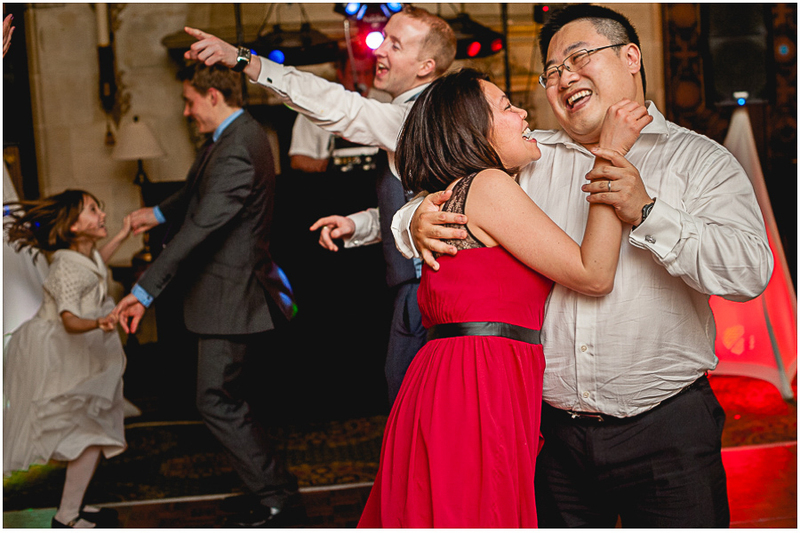 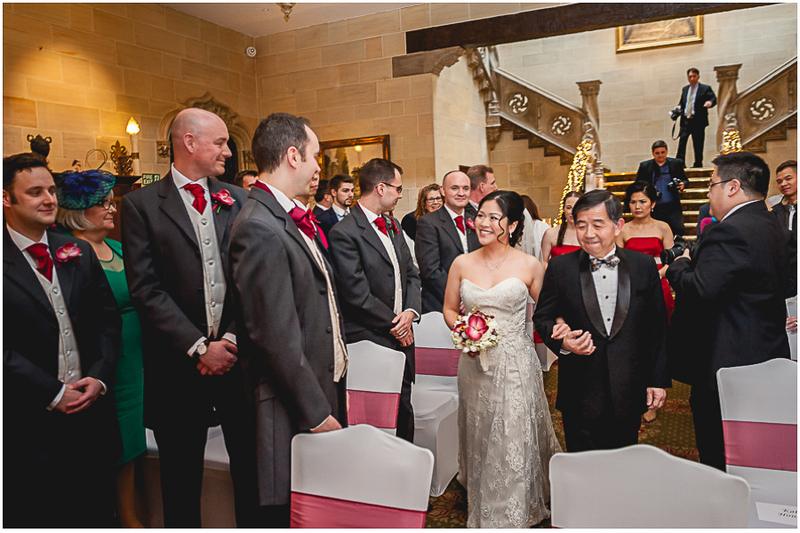 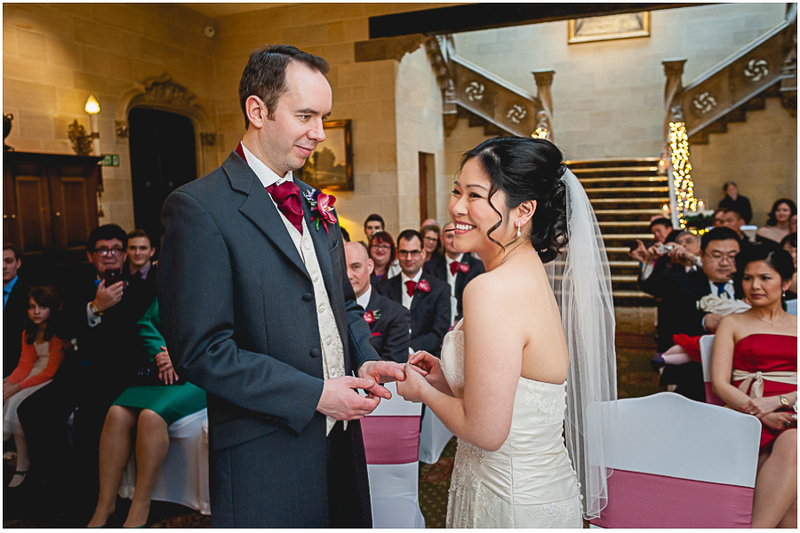 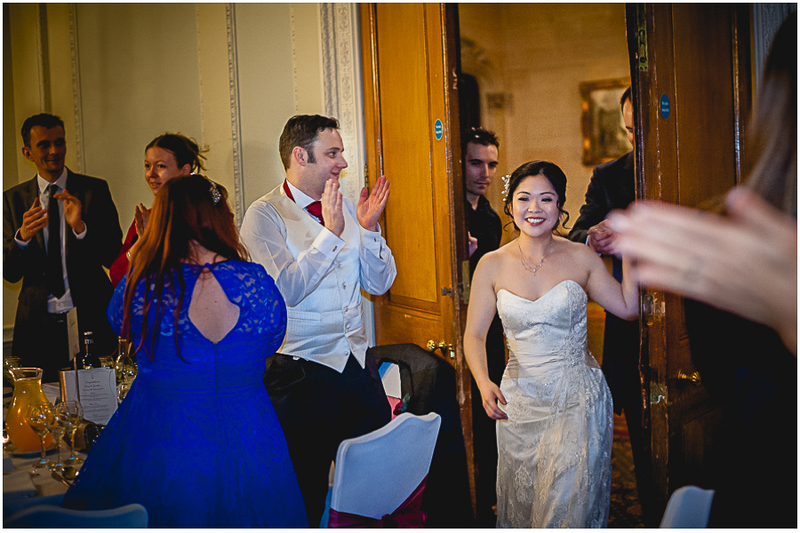 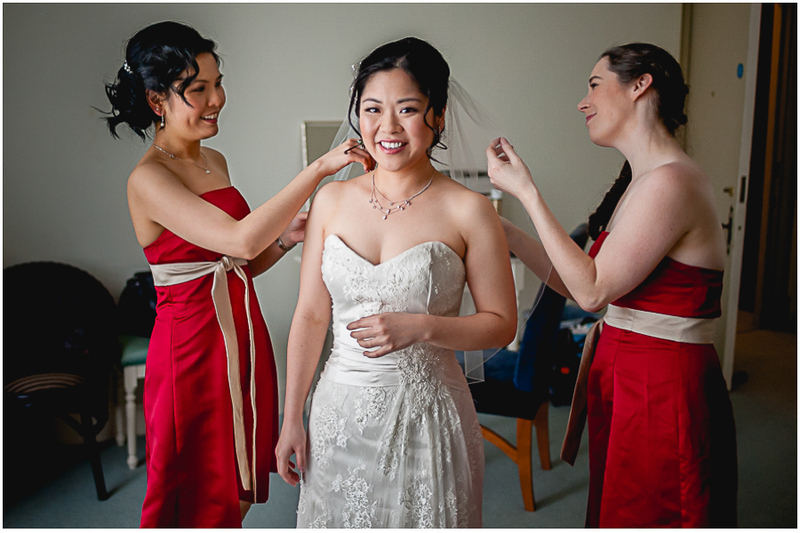 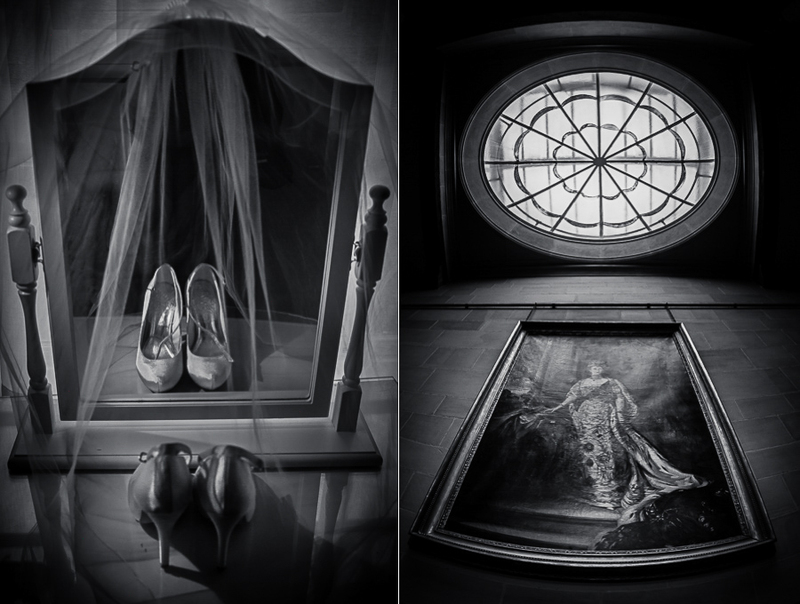 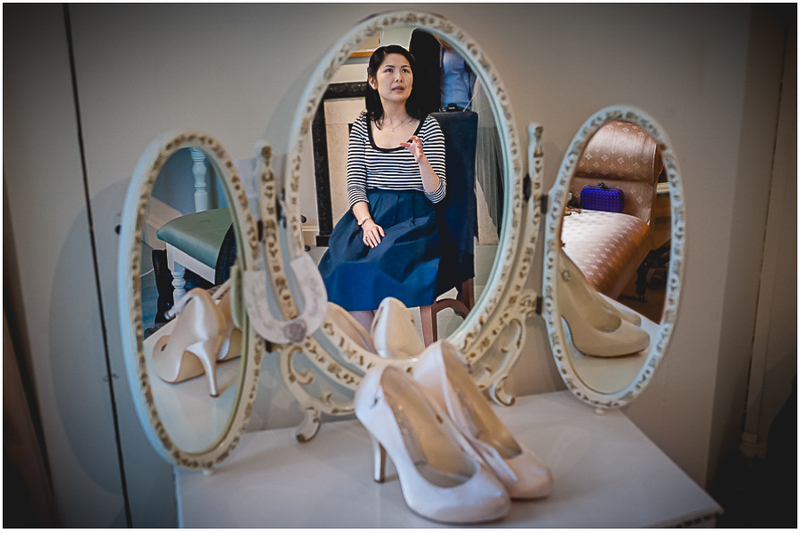 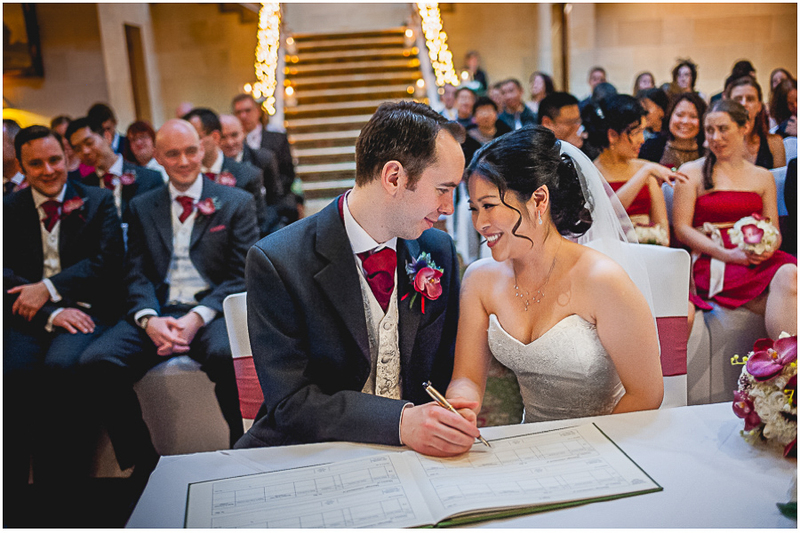 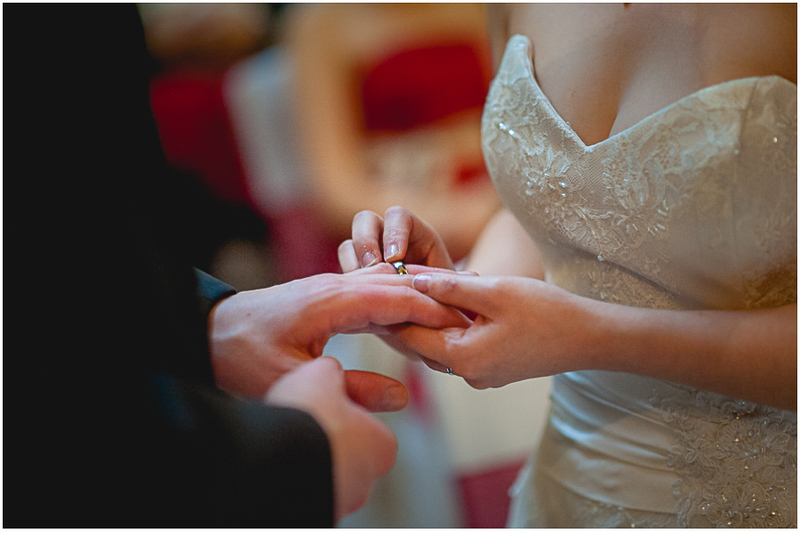 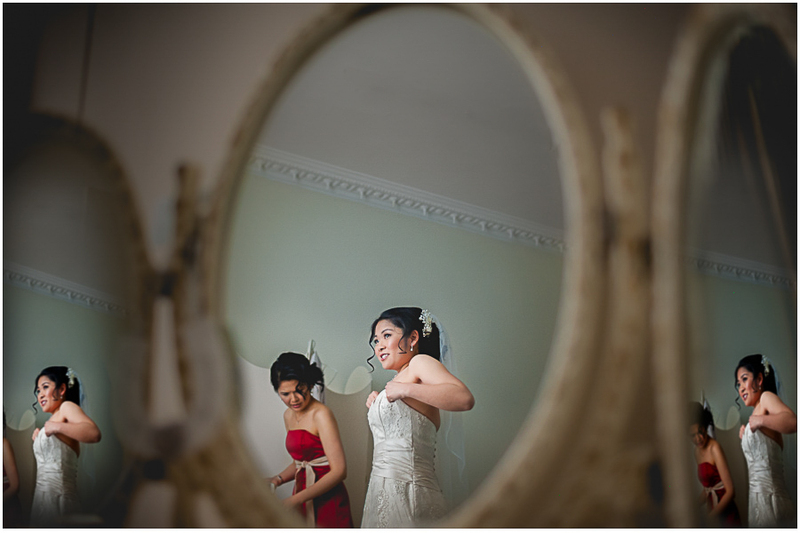 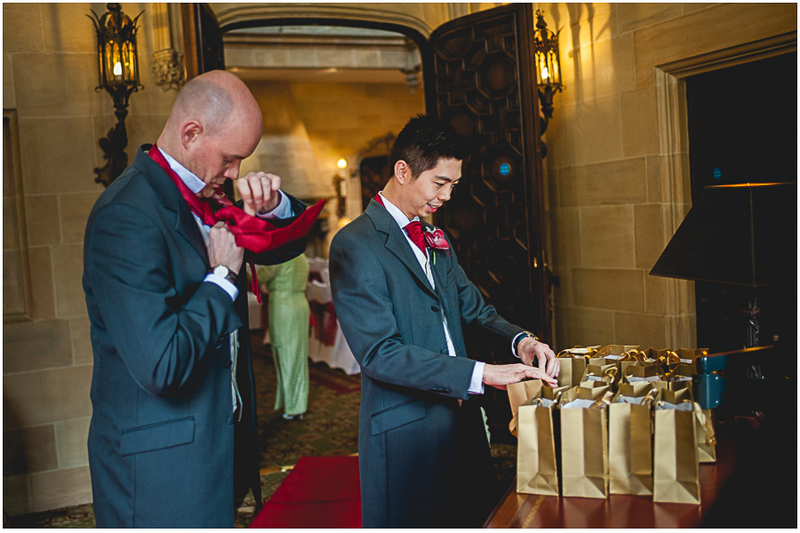 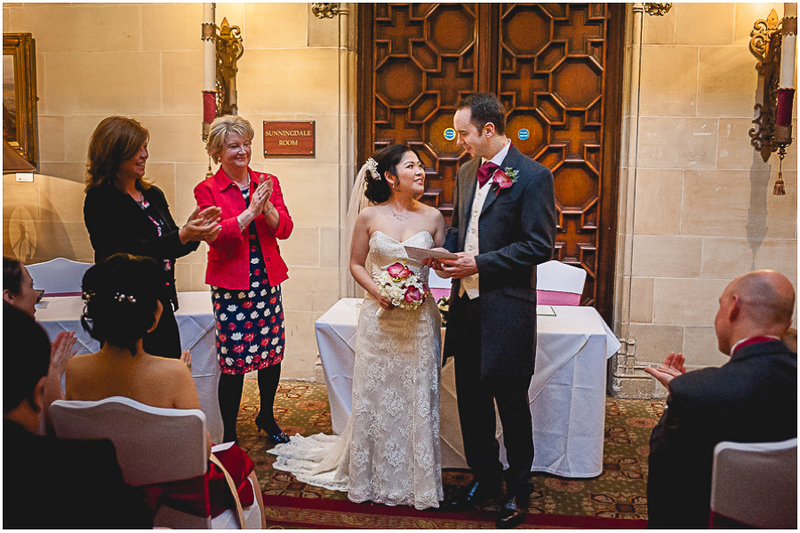 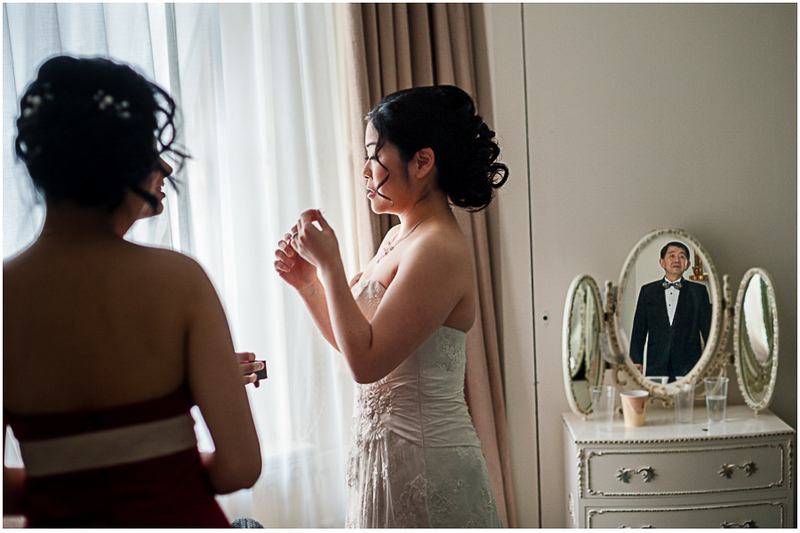 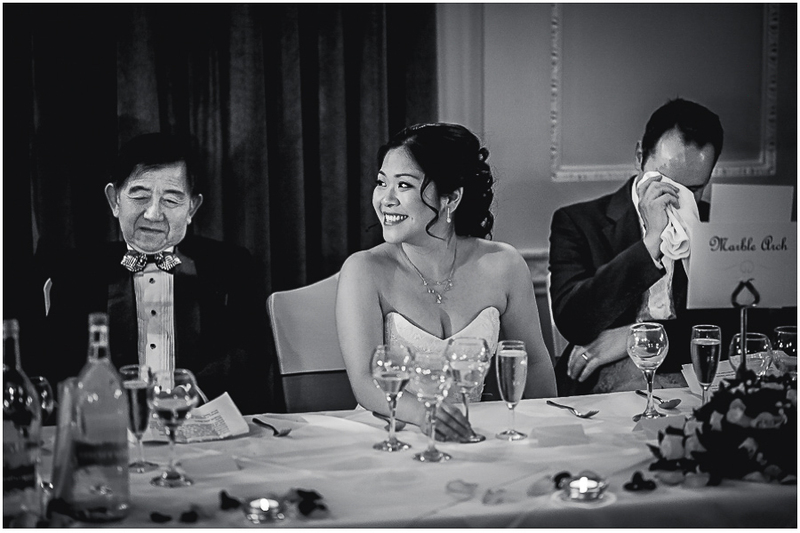 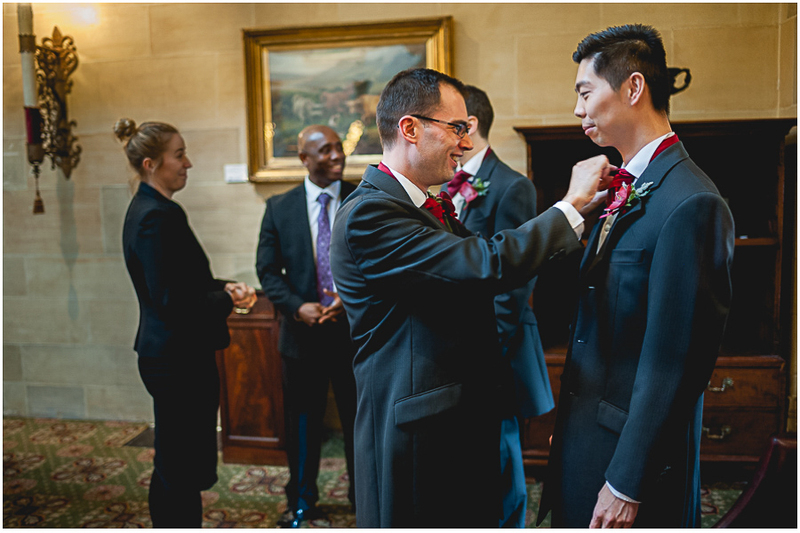 We were lucky enough to accompany them on their wedding day as their wedding photographer Surrey. 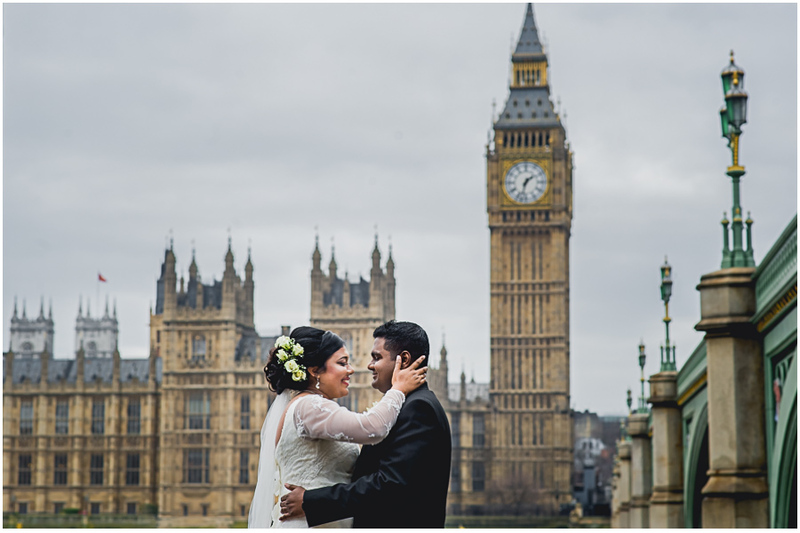 Although the weather was overcast and damp we haven’t witnessed so much warmth in a long time. 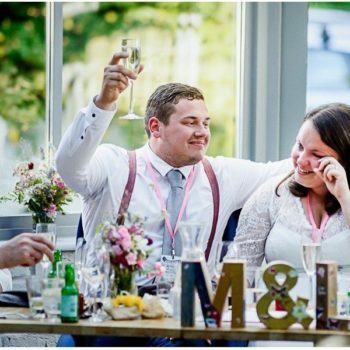 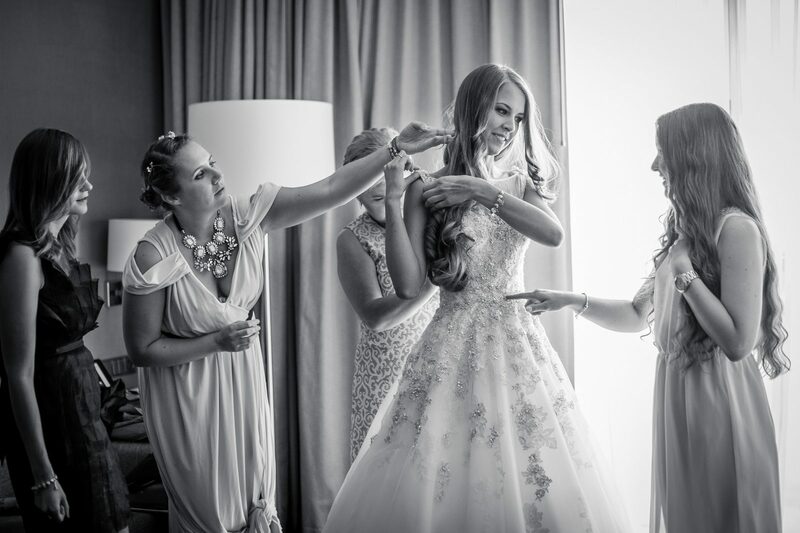 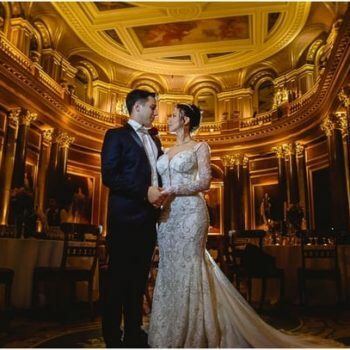 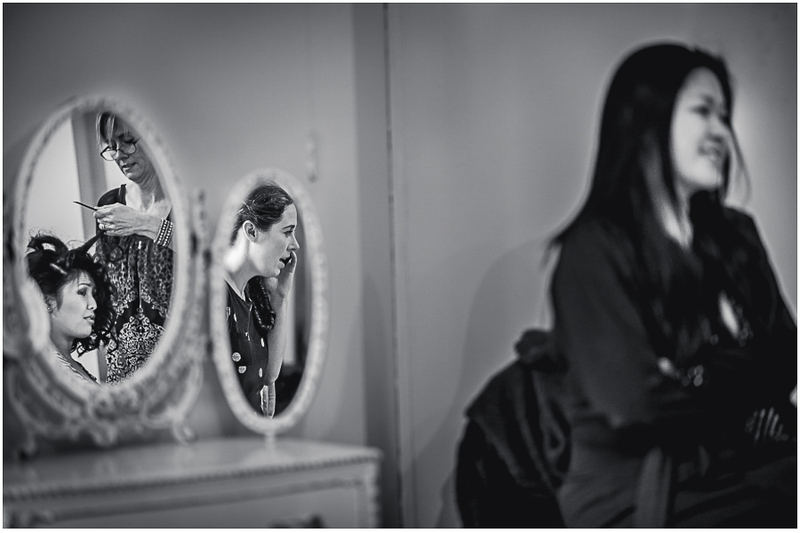 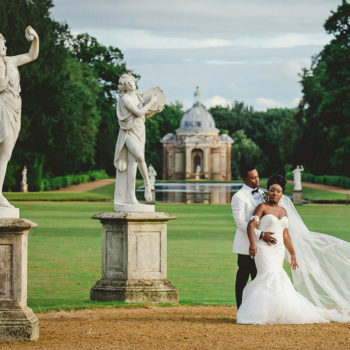 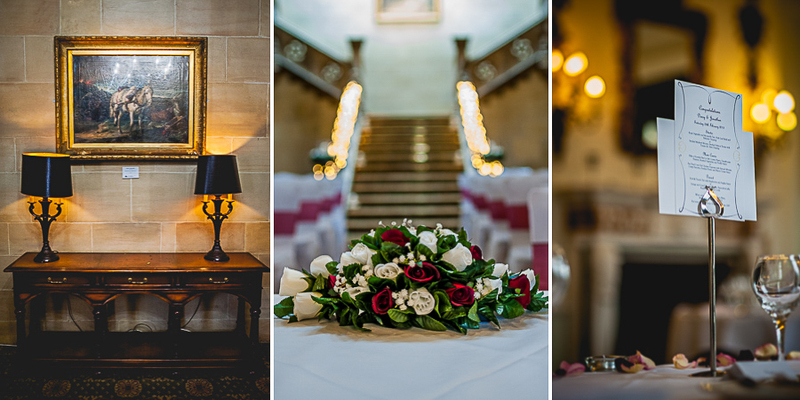 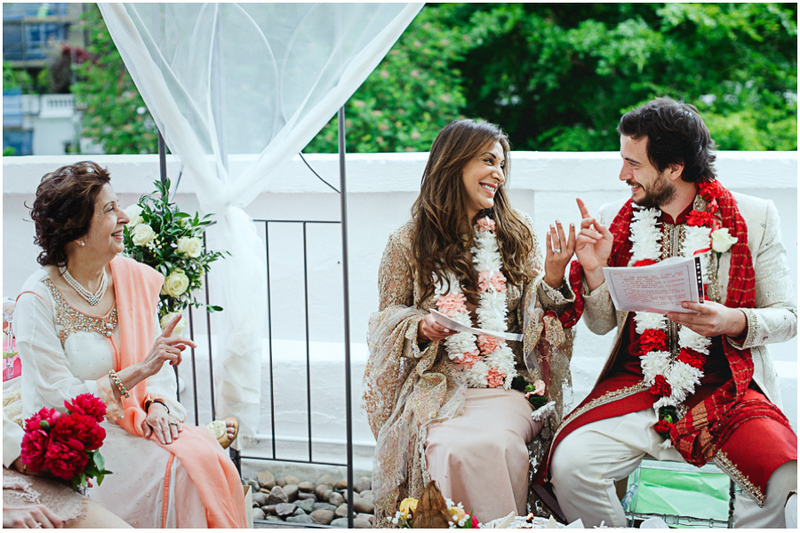 De Vere Venues in Sunningdale provided superb interiors of the Northcote House, Daisy and Jon provided true, beautiful emotions and its time for us to provide them with a keepsake of their wonderful Big Day. 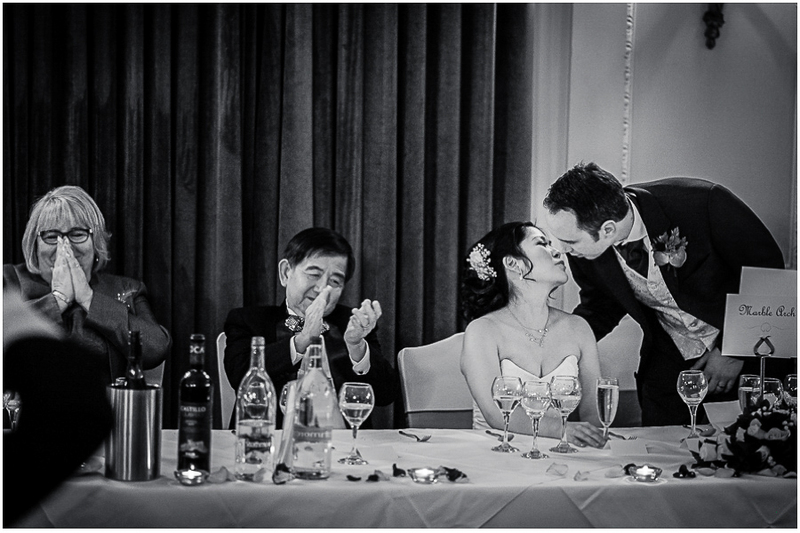 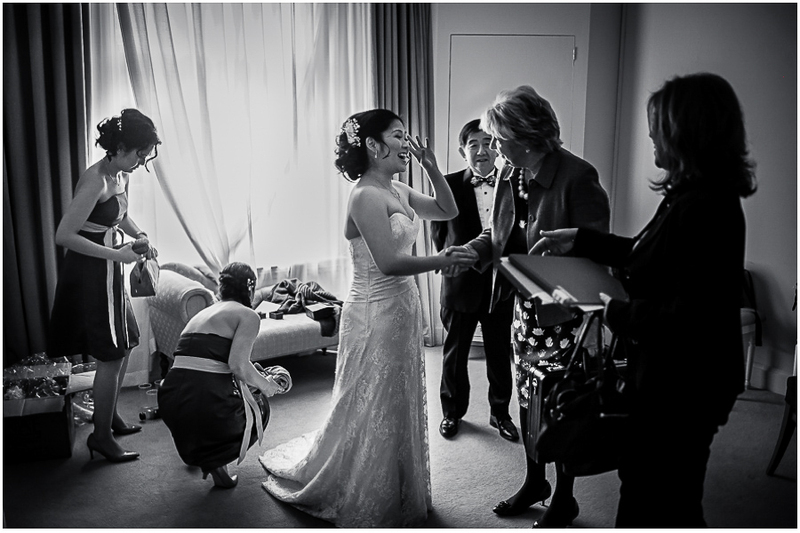 We really enjoyed the time spent with the bride and groom. 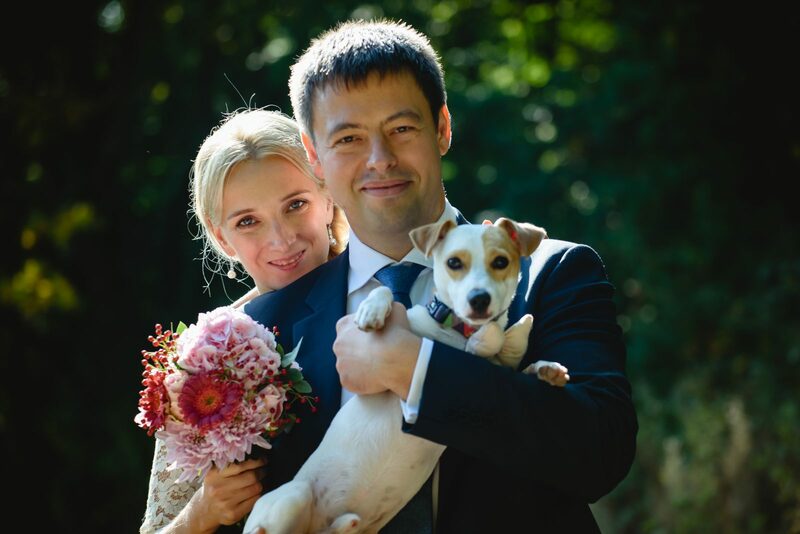 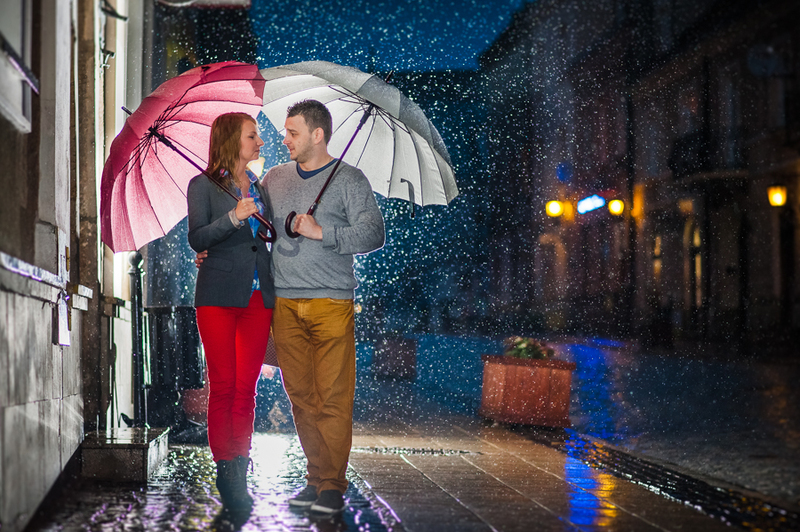 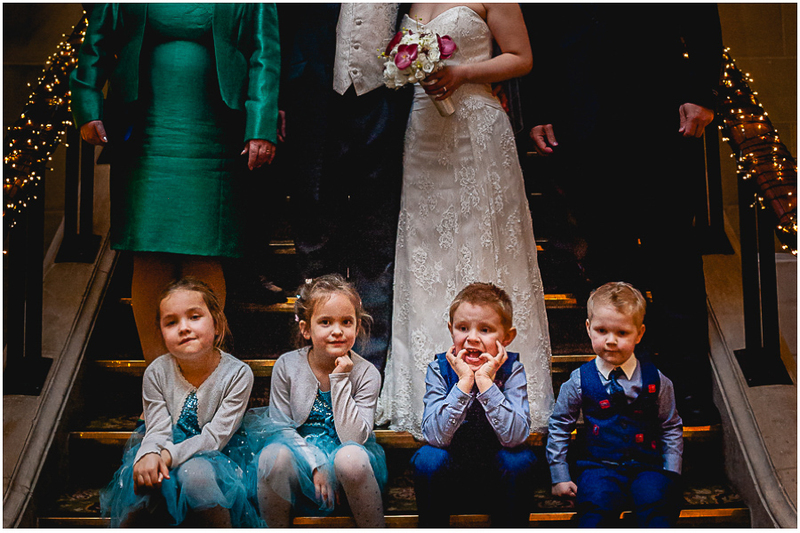 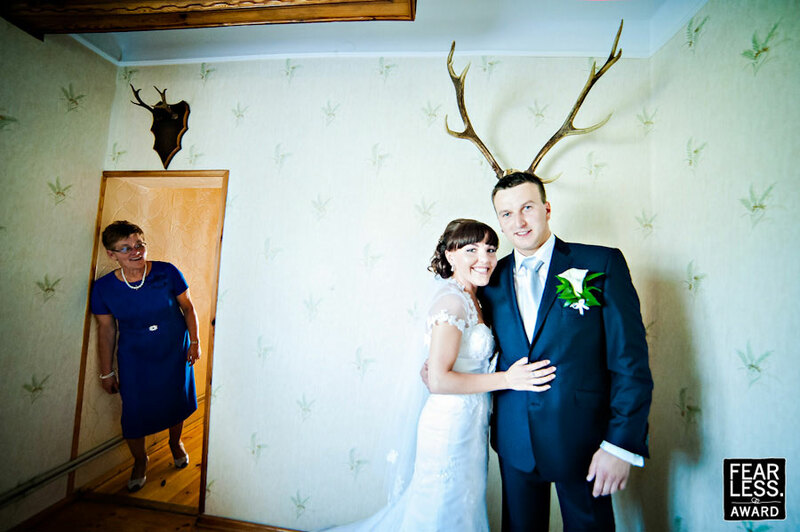 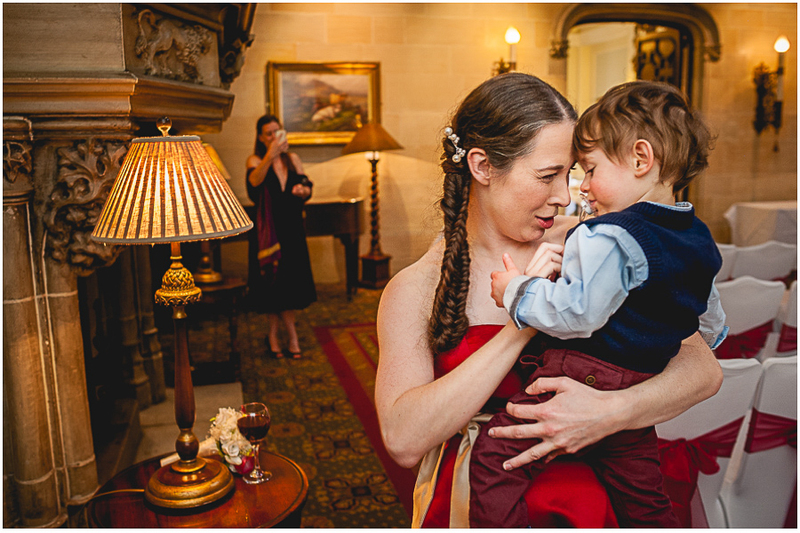 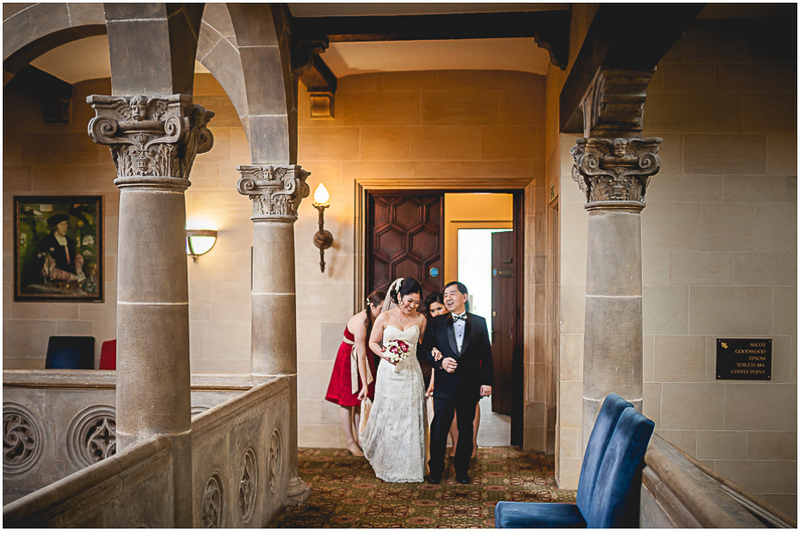 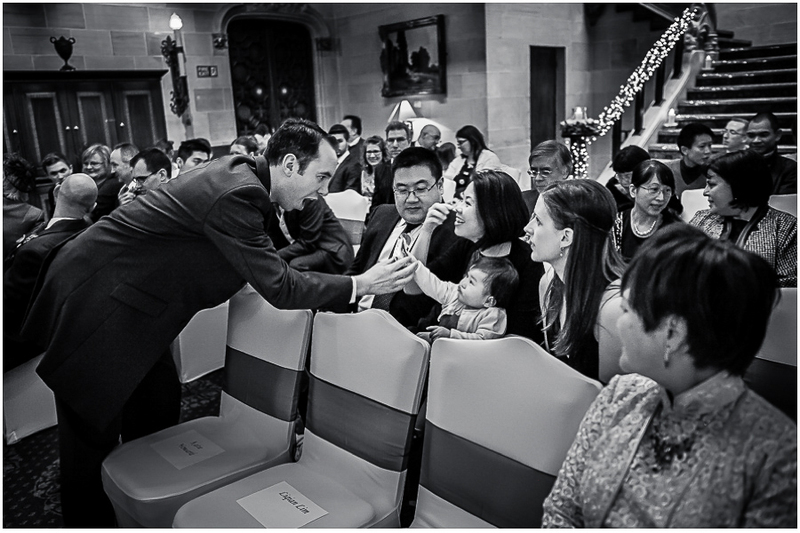 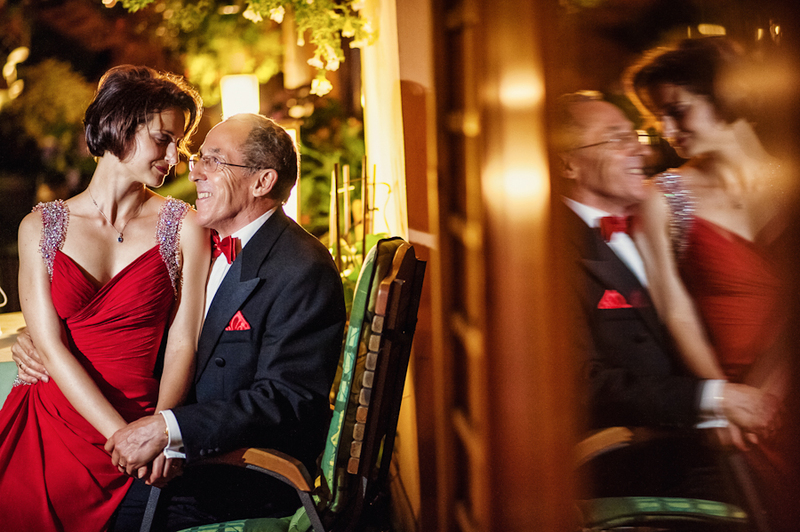 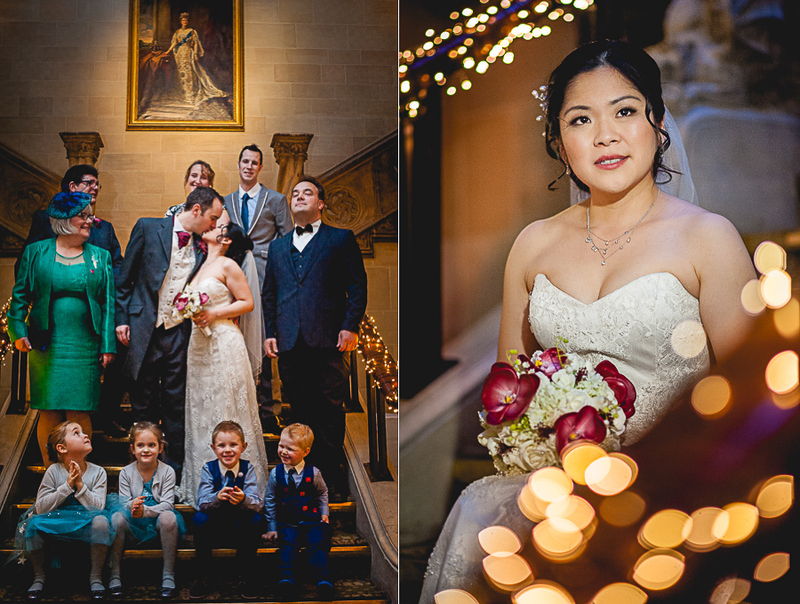 We even met Edyta and Ethan – a couple that wedding we photographed a year before who become our good friends. 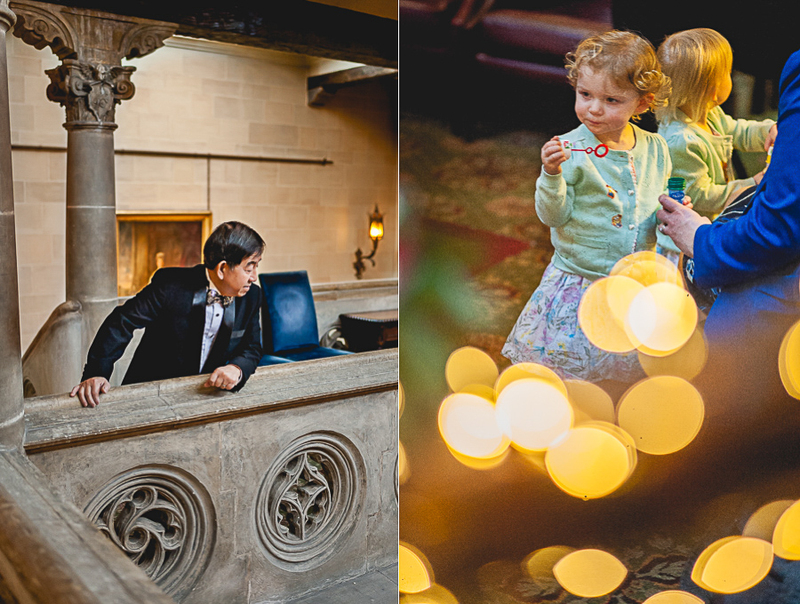 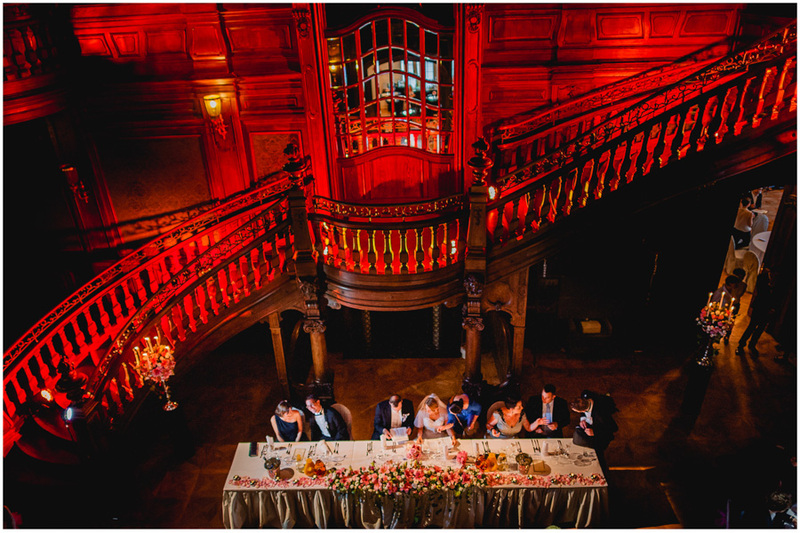 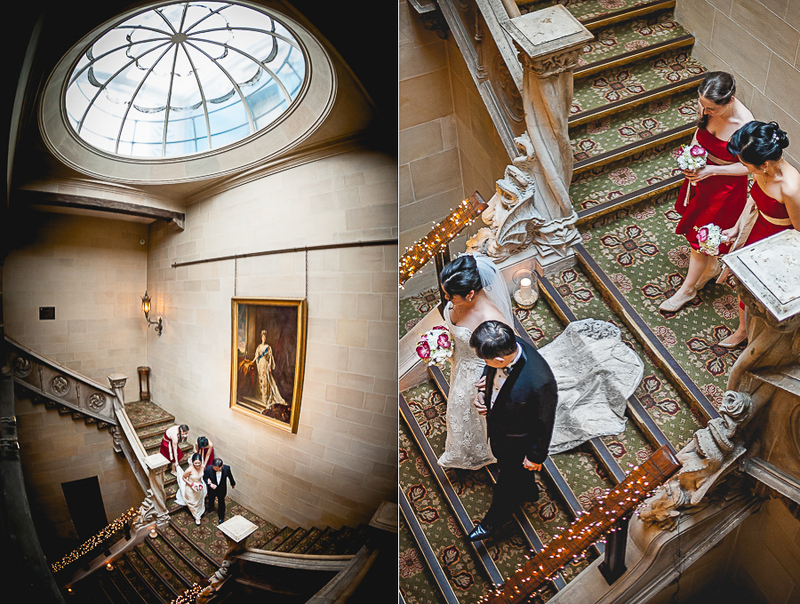 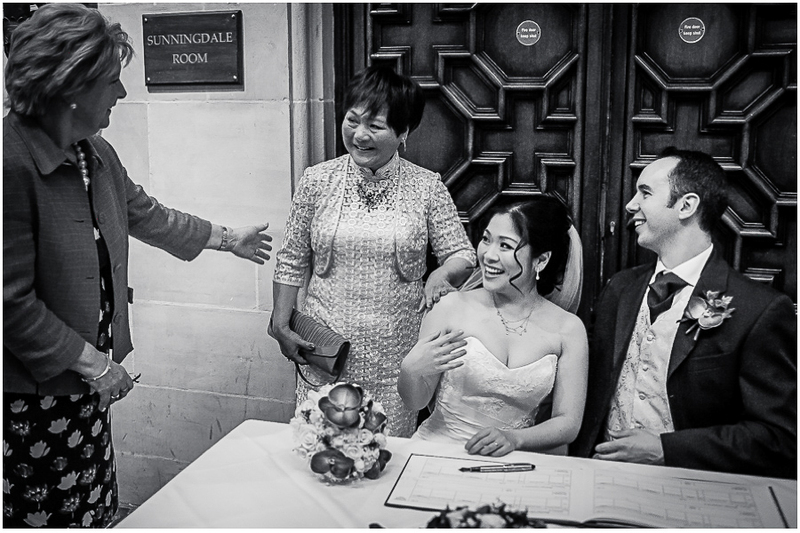 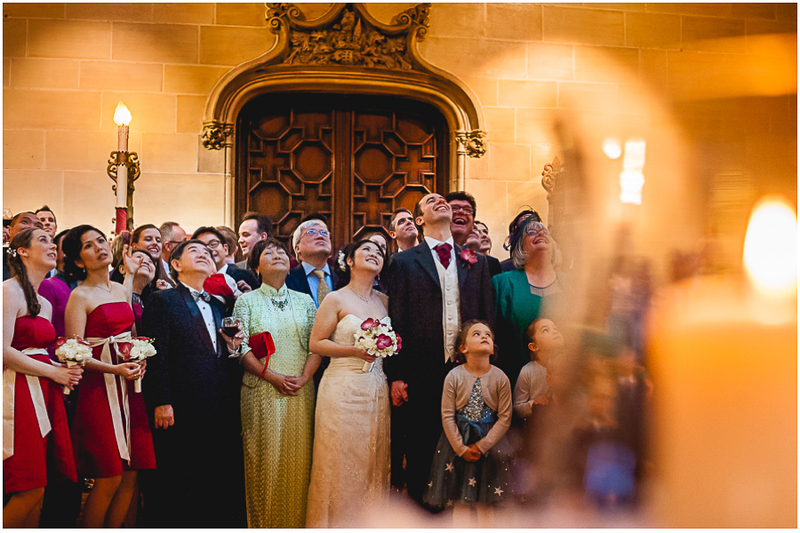 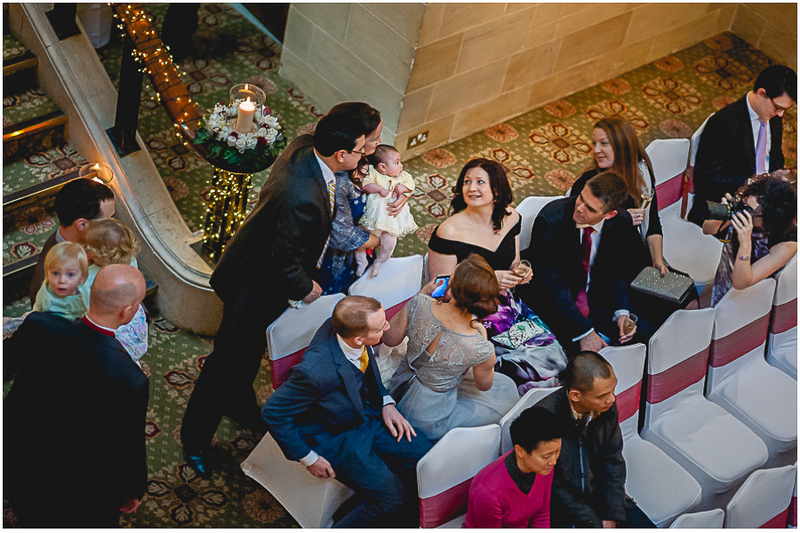 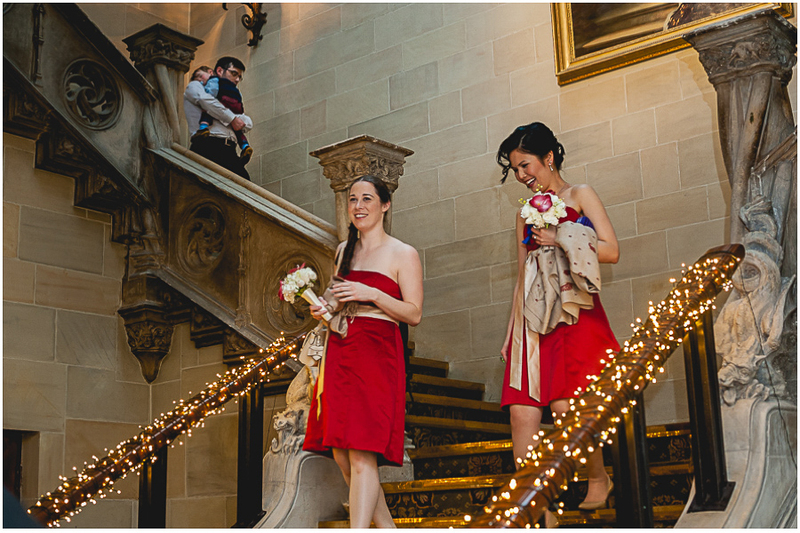 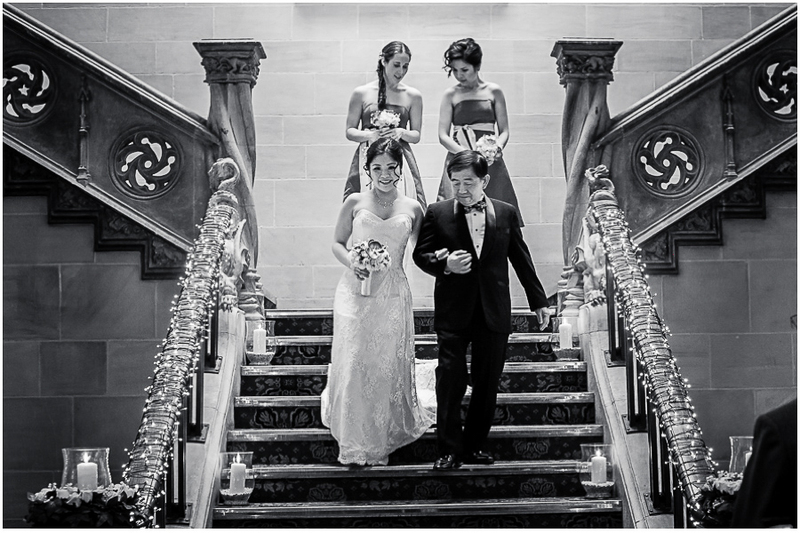 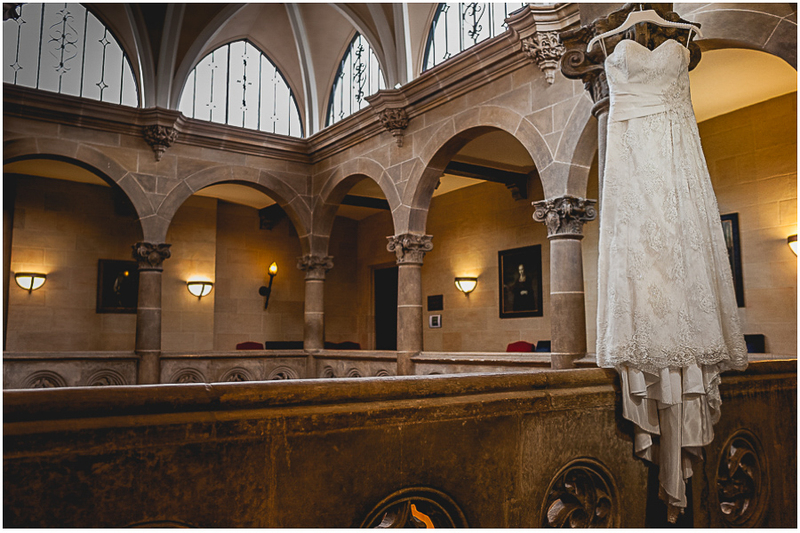 But getting back to the wedding of Daisy and Jo, we loved the venue (especially the stairs and the skylight)., the beautiful details and of course the unforgettable guests. 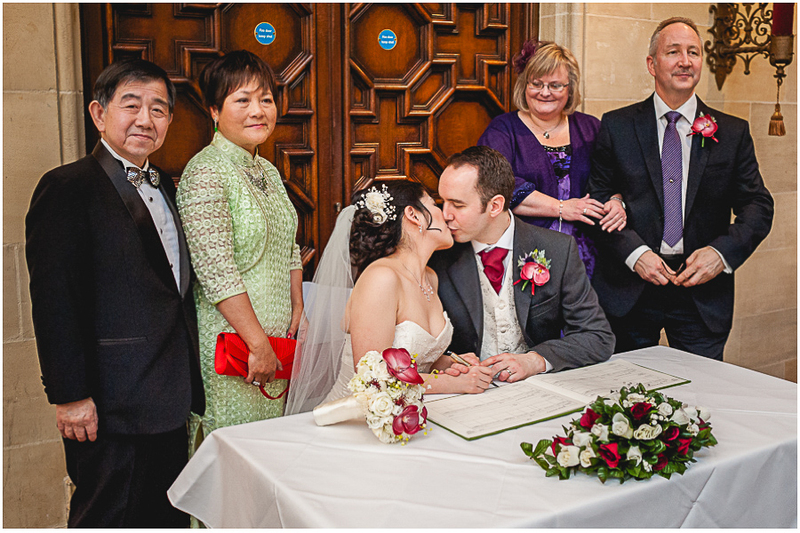 The ceremony was lovely. 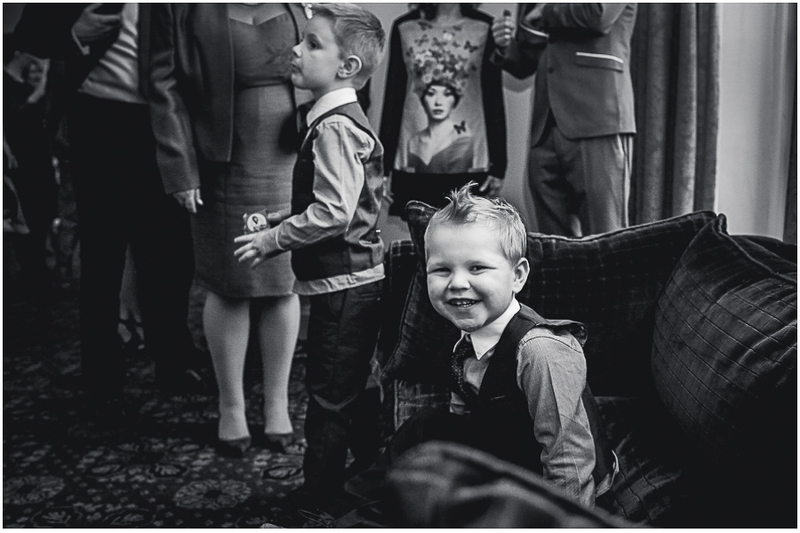 They constantly smiled to each other and to the camera. 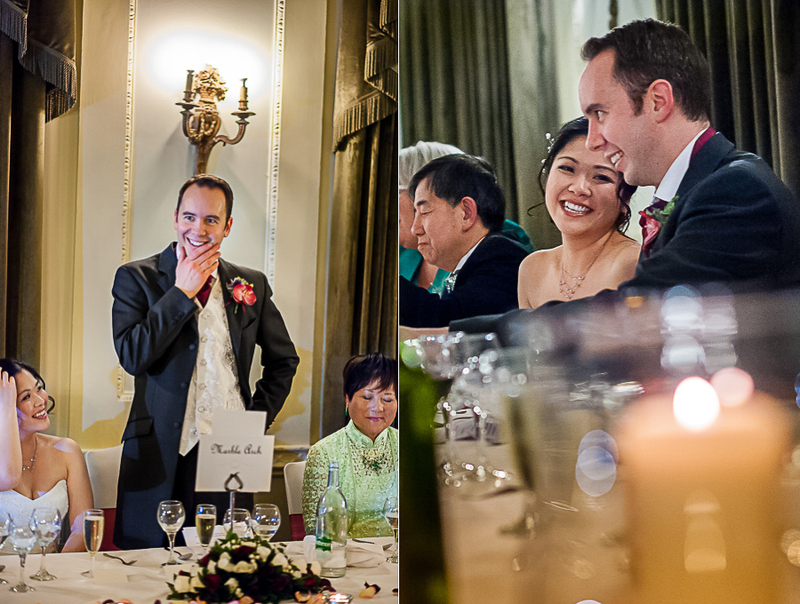 After the wedding breakfast, we have enjoyed humorous and emotional speeches. 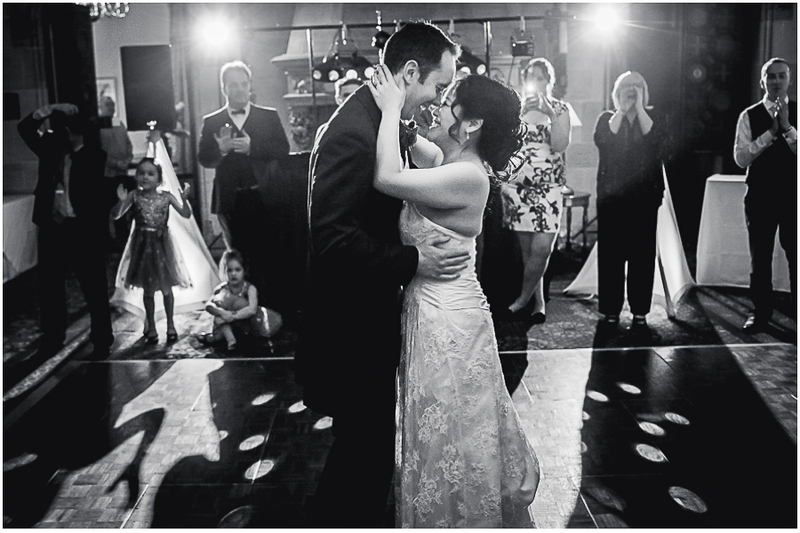 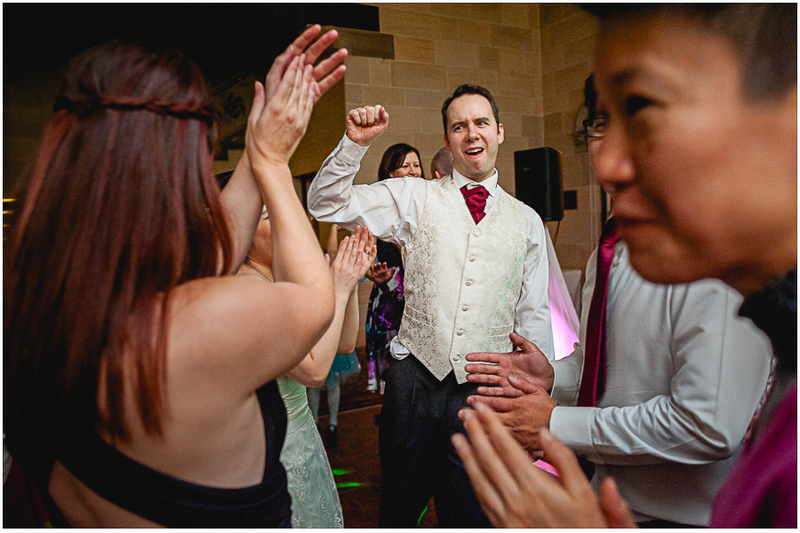 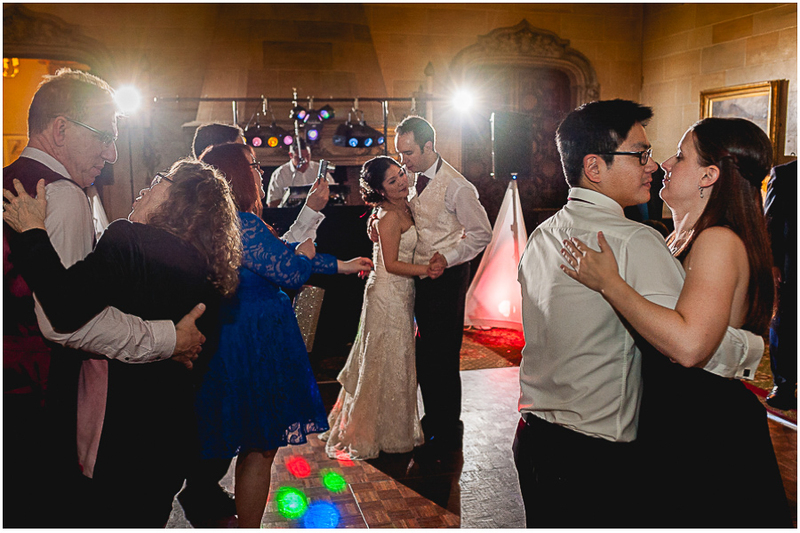 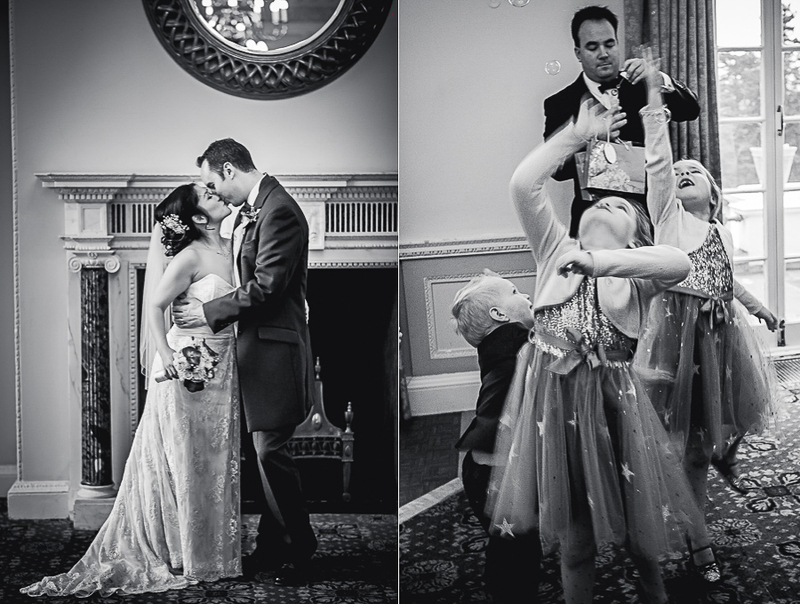 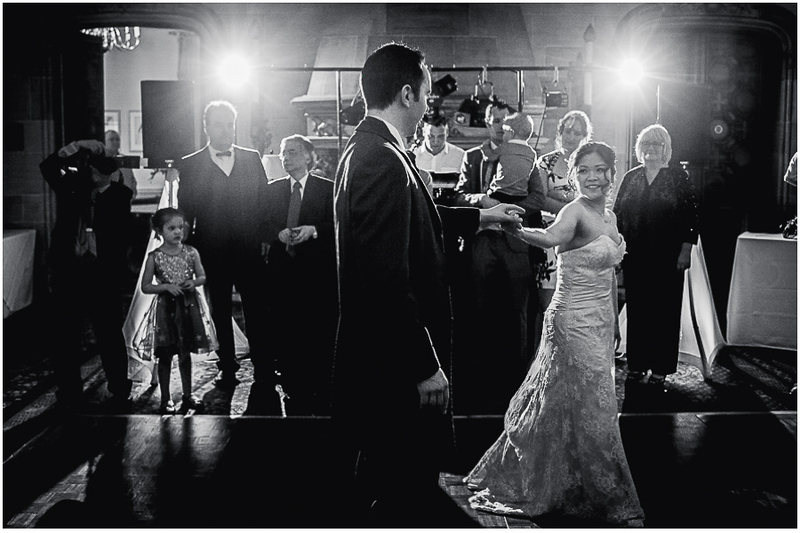 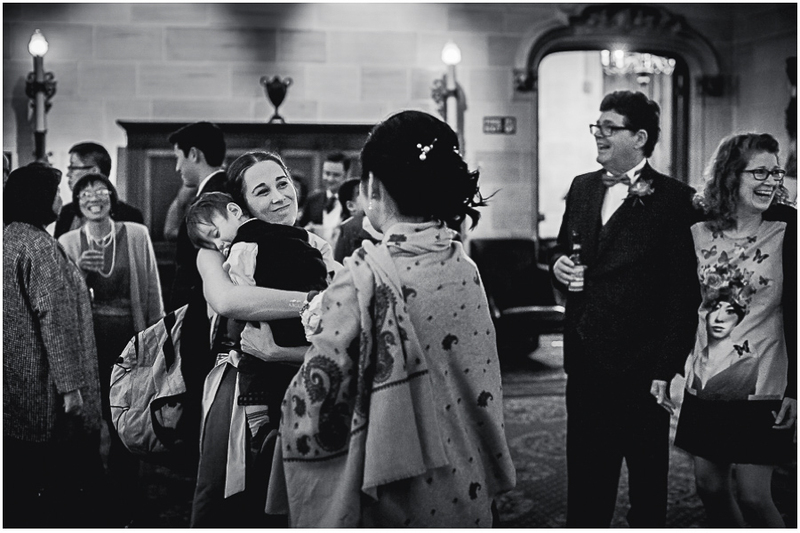 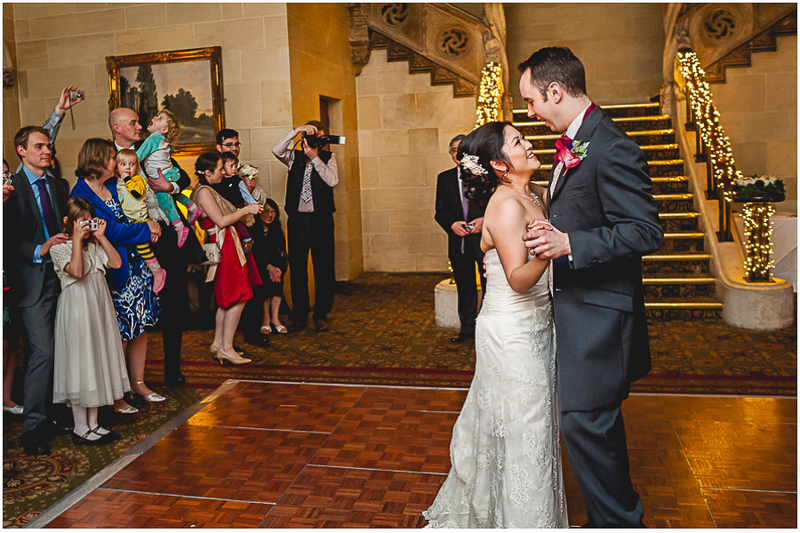 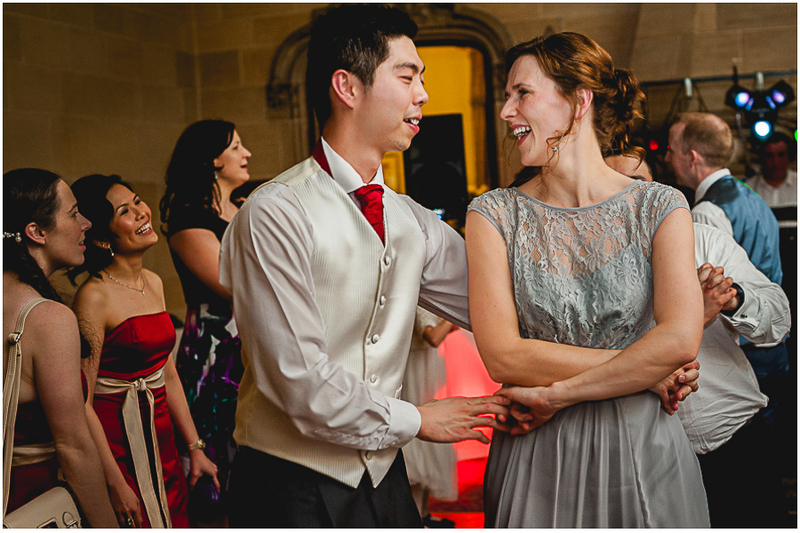 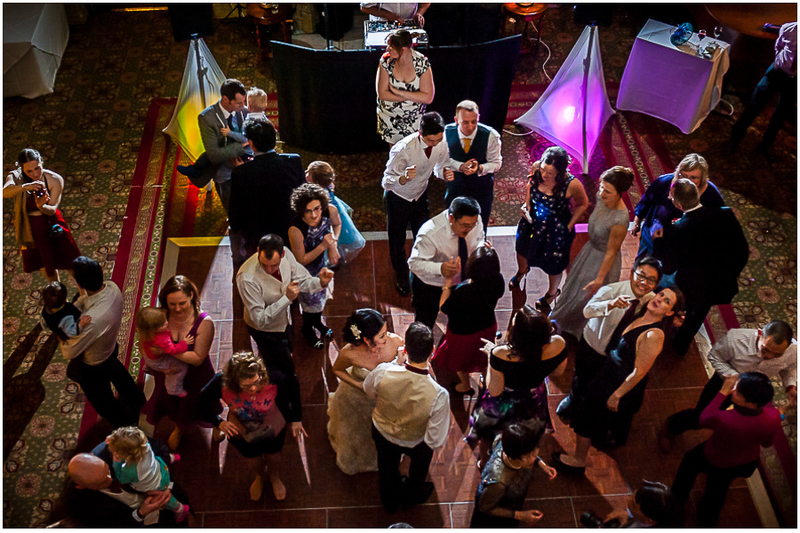 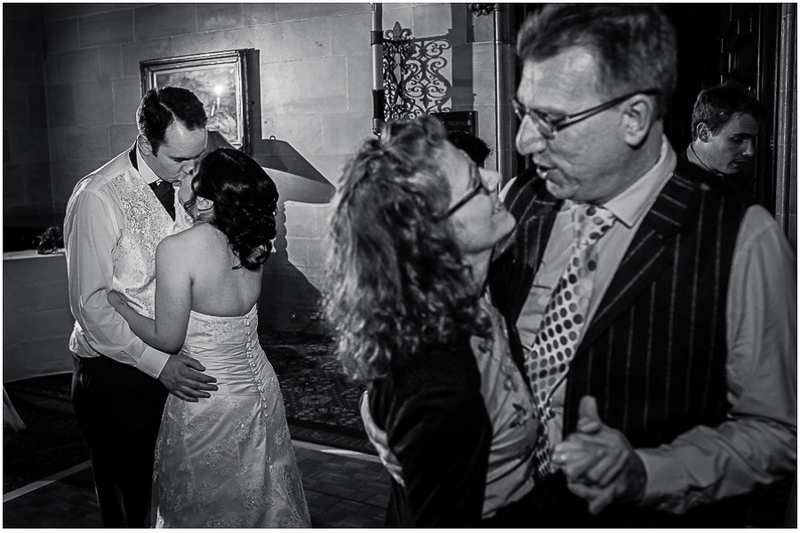 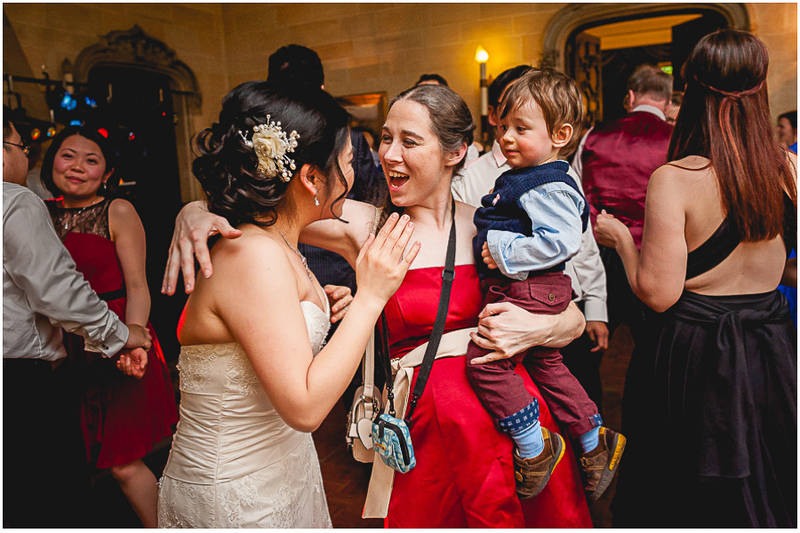 The first dance was totally crazy and we managed to capture some really nice moments. 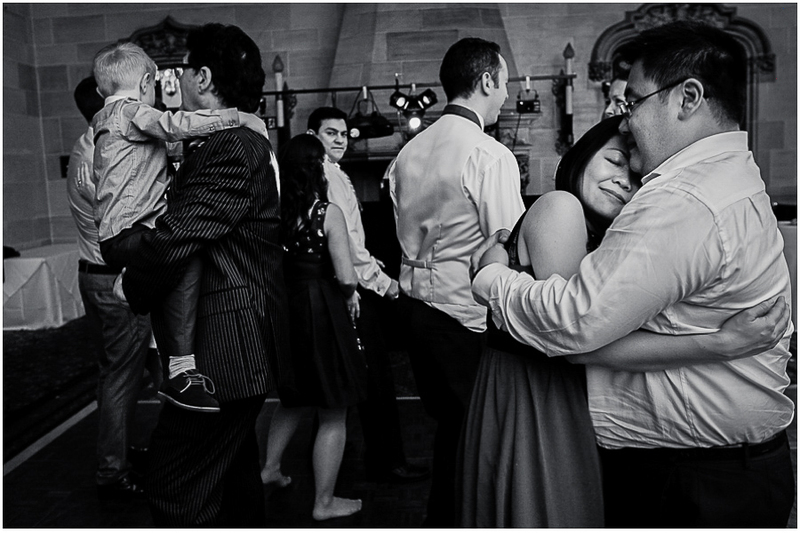 It is wonderful to see how this couple loves each other and how happy they are together. 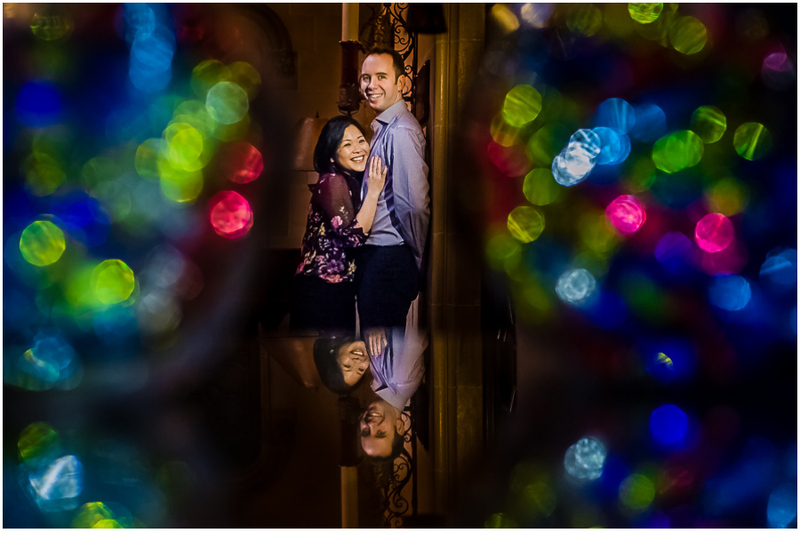 Looking forward to seeing you guys on post-wedding session. 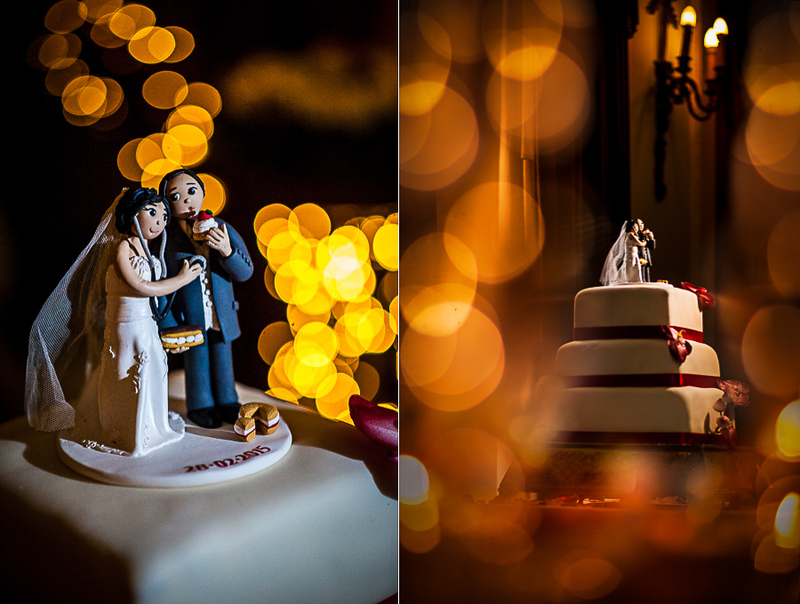 Enough said, kindly please enjoy the photos! 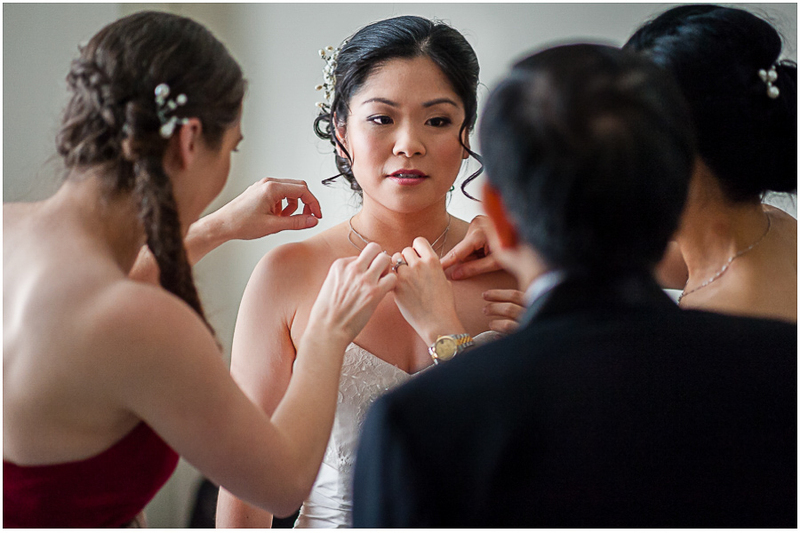 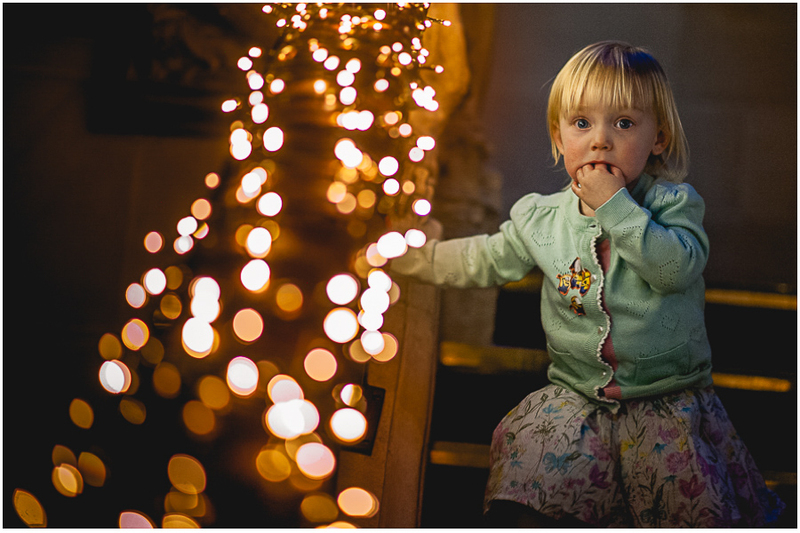 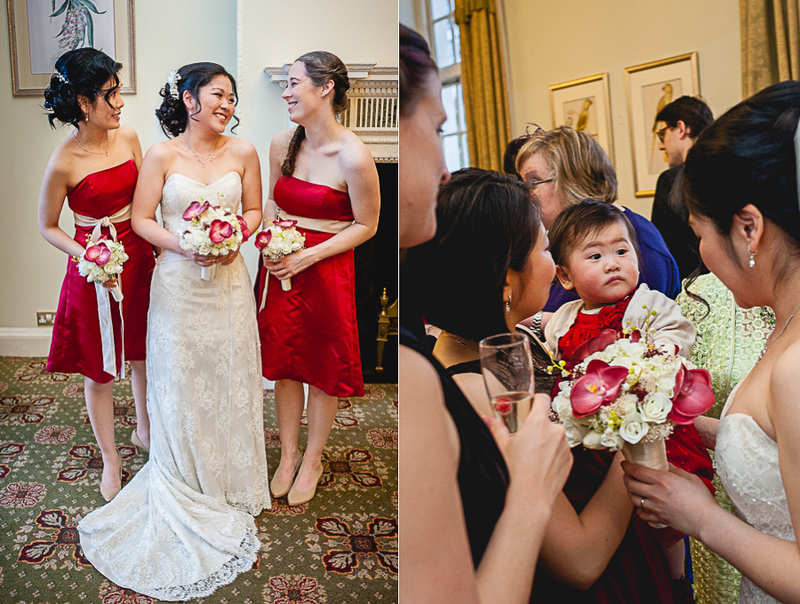 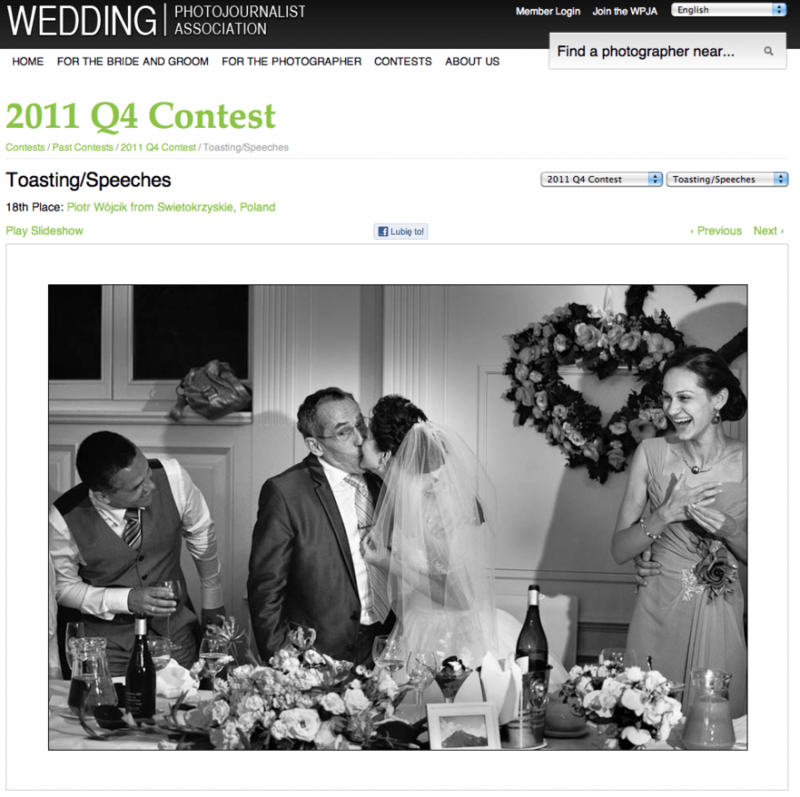 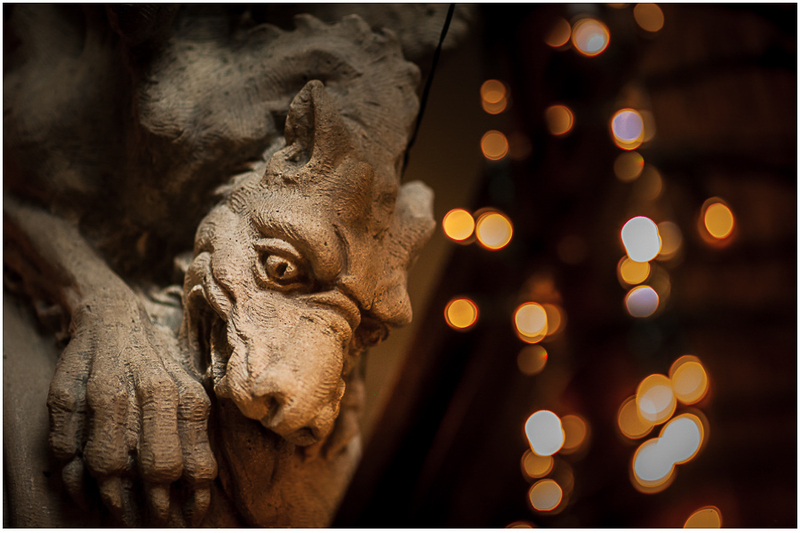 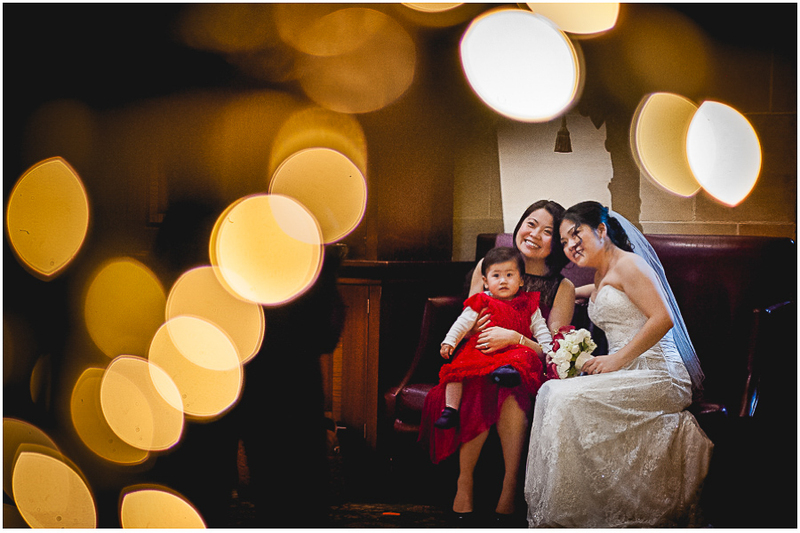 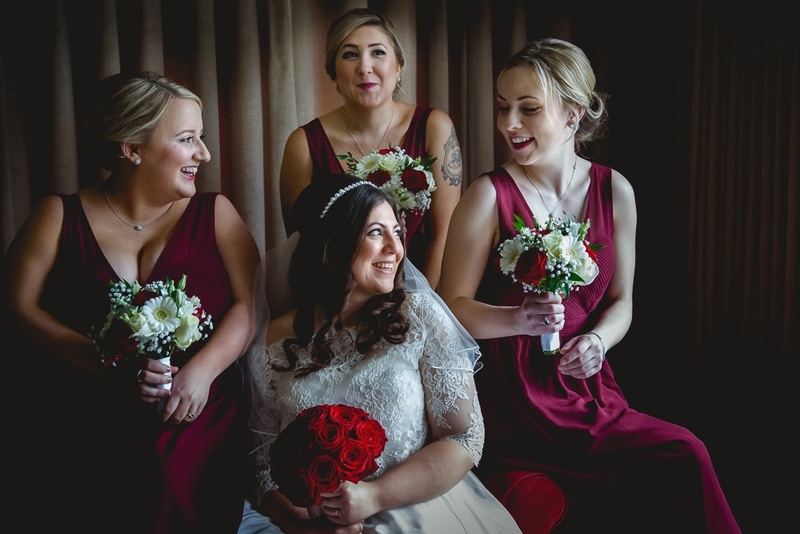 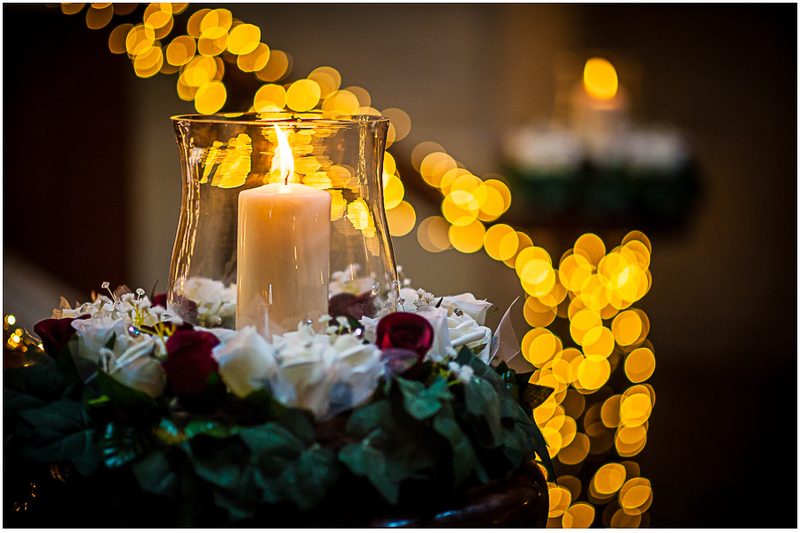 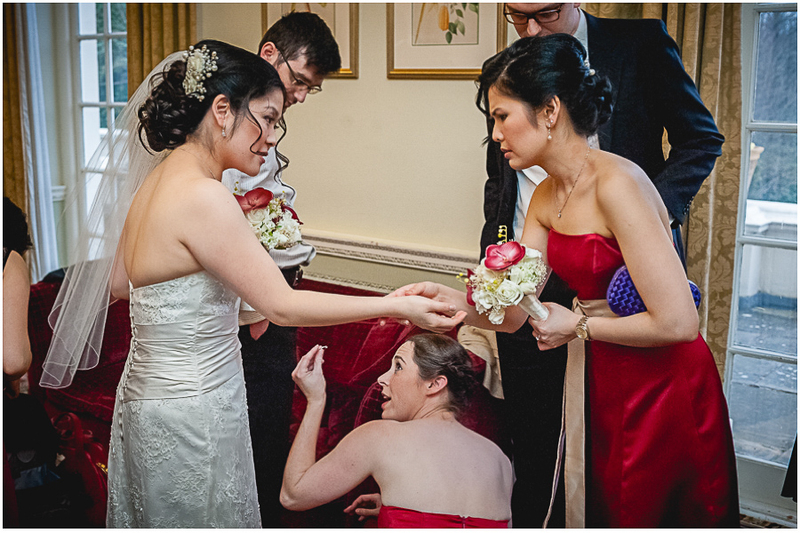 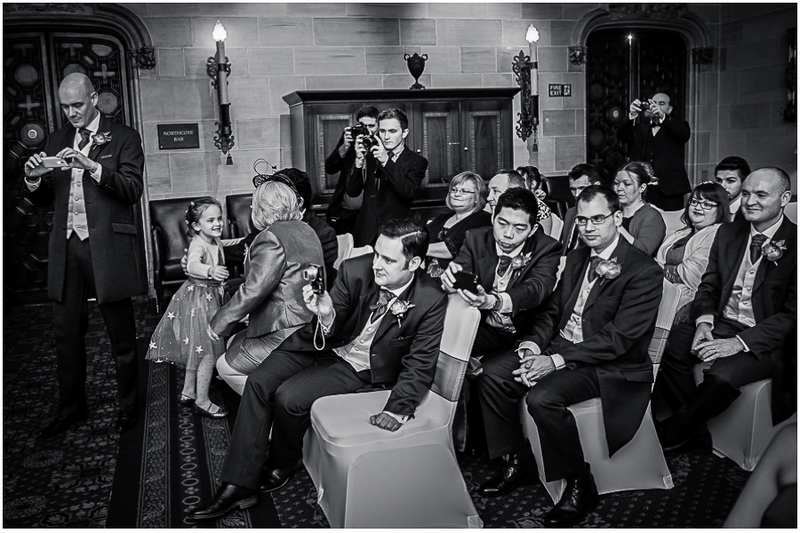 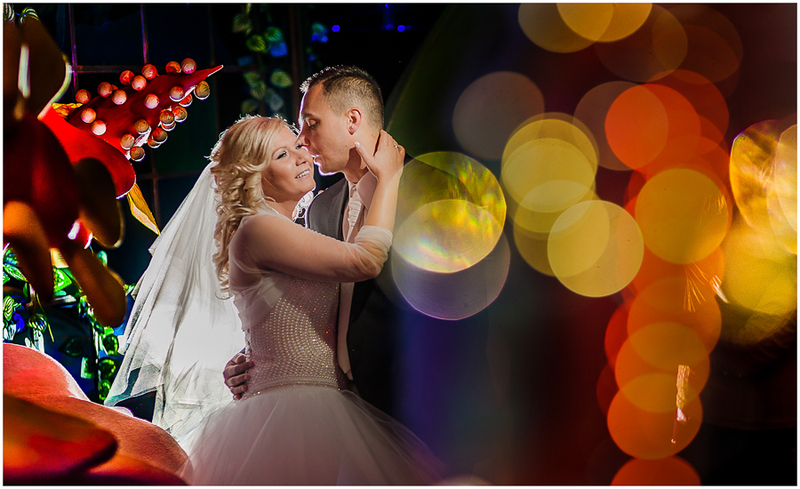 Your wedding photographer in Surrey. 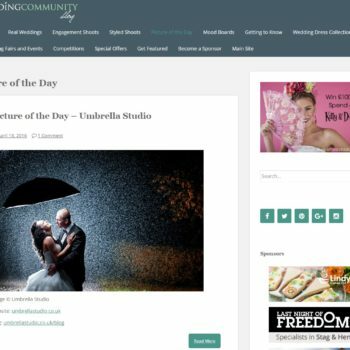 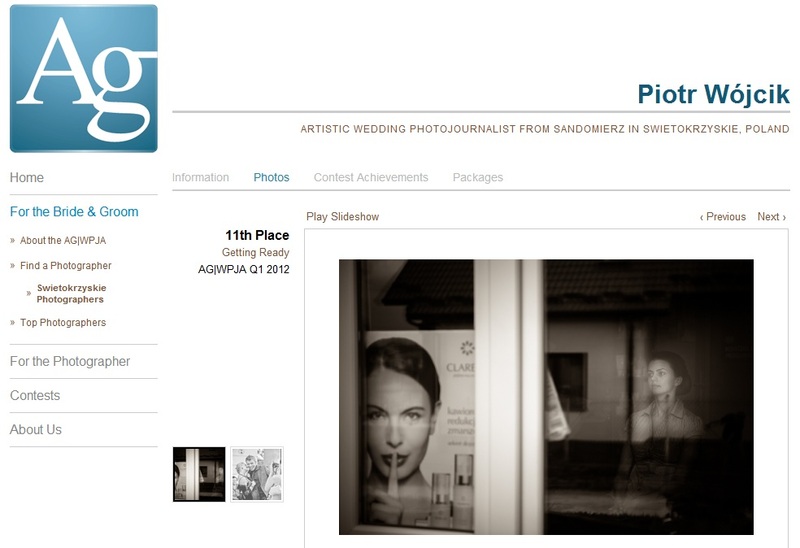 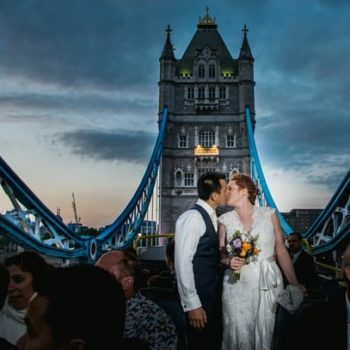 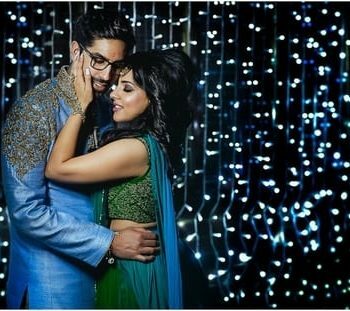 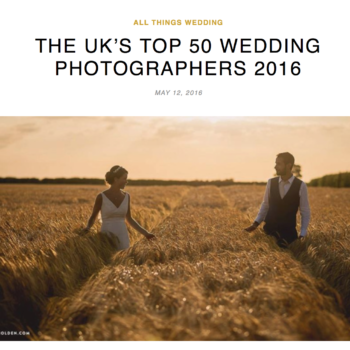 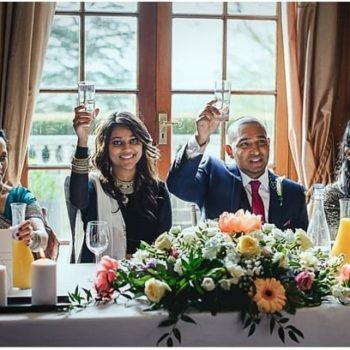 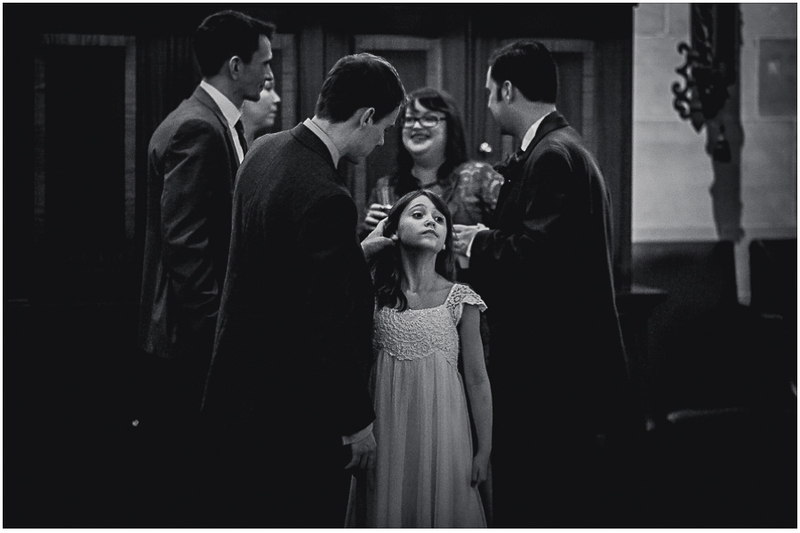 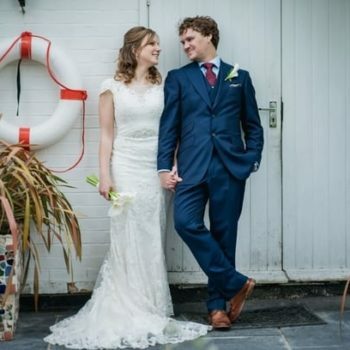 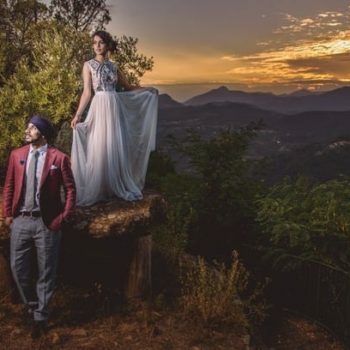 Best Wedding Photographer - how to choose?